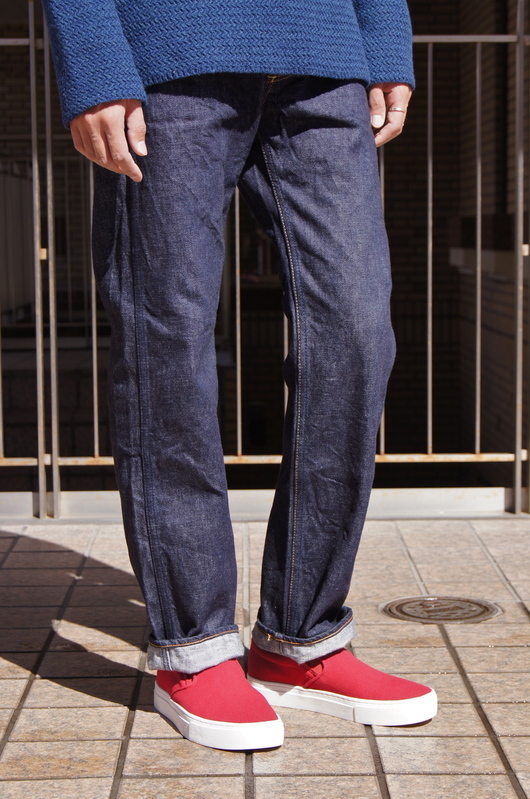 ANACHRONORM - Come Back "α" !! 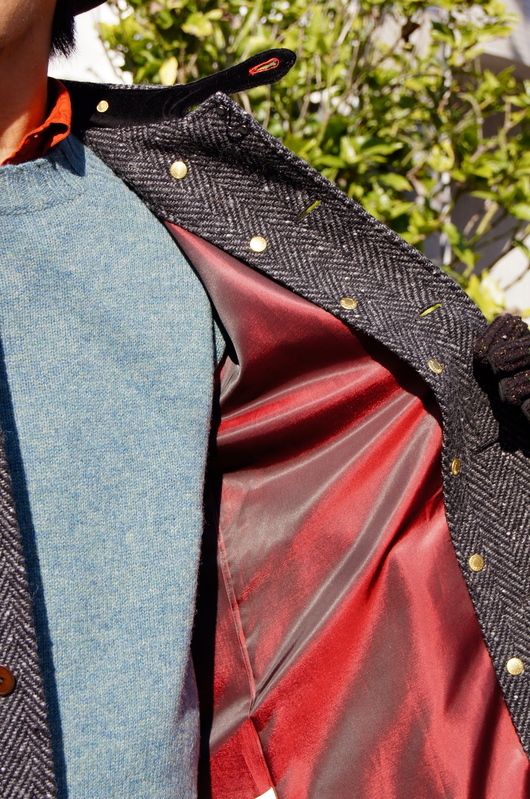 ANACHRONORM - Winter Layered Look!! 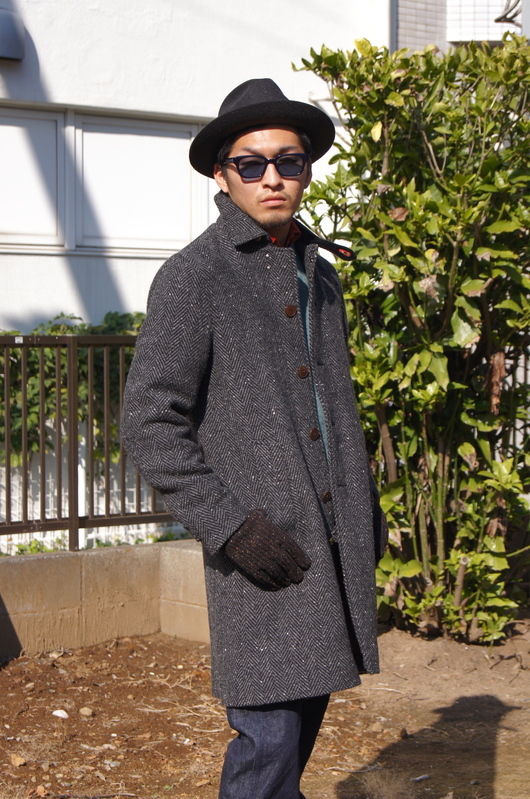 ANACHRONORM - Tweed Wool Soutien Collar Coat!! 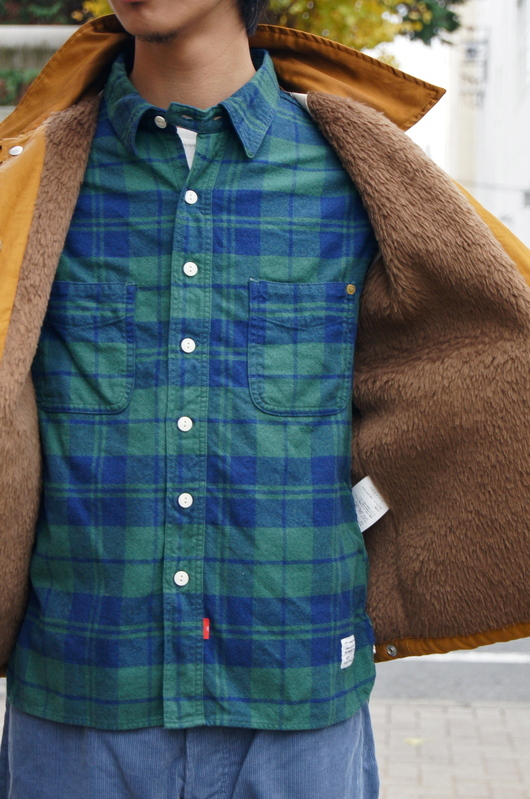 ANACHRONORM - Sweat Crew Neck ＆ Flannel Check Shirt!! 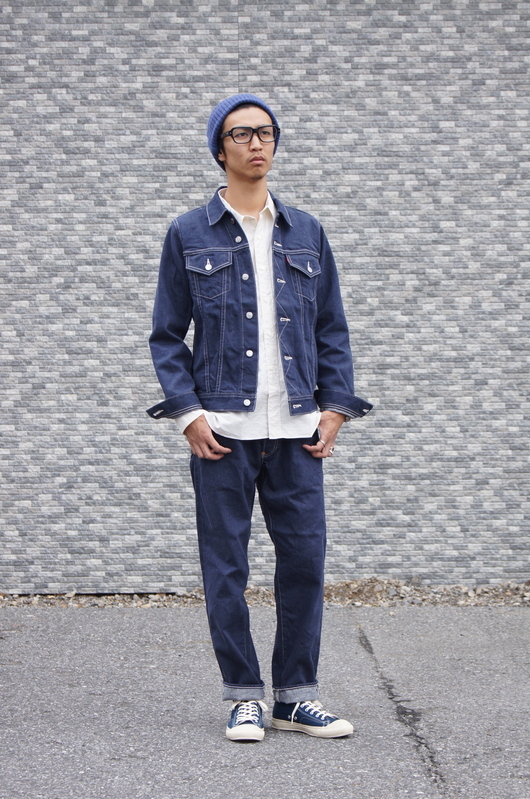 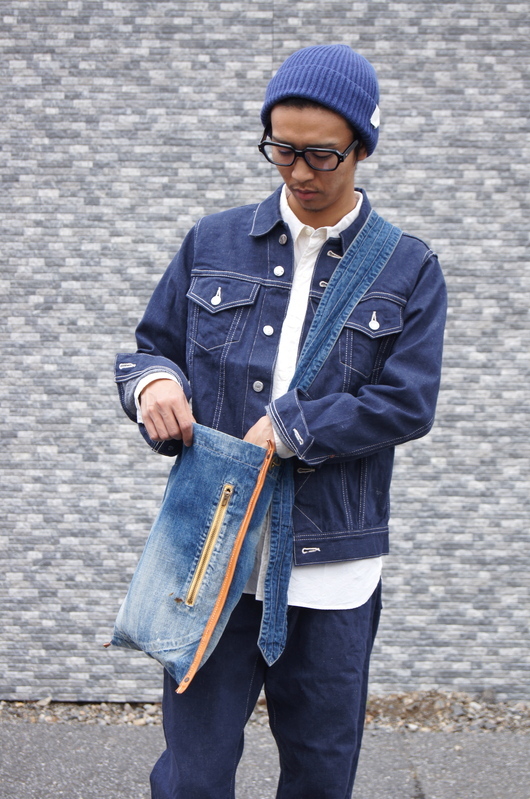 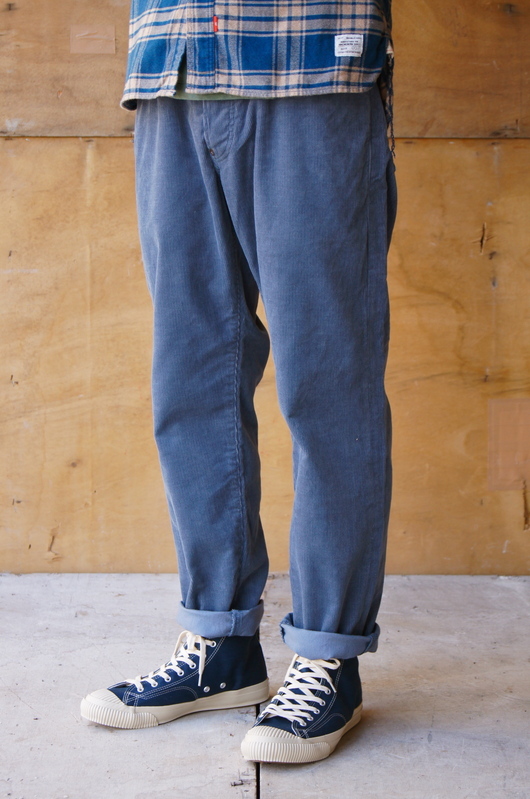 ANACHRONORM - Vintage Denim Set-Up!! 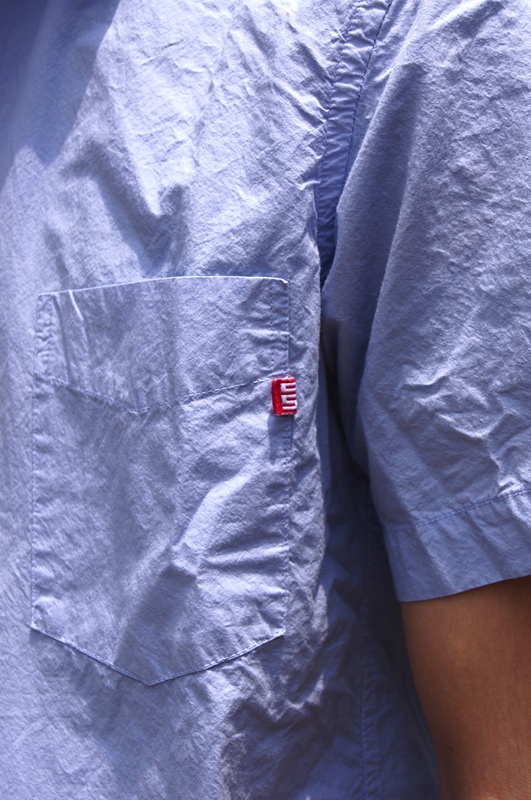 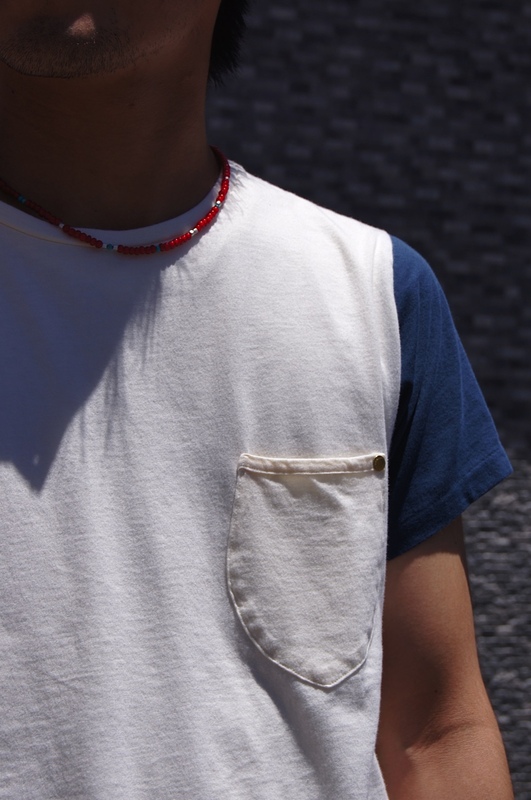 ANACHRONORM - BORDER POCKET T-SHIRT!! 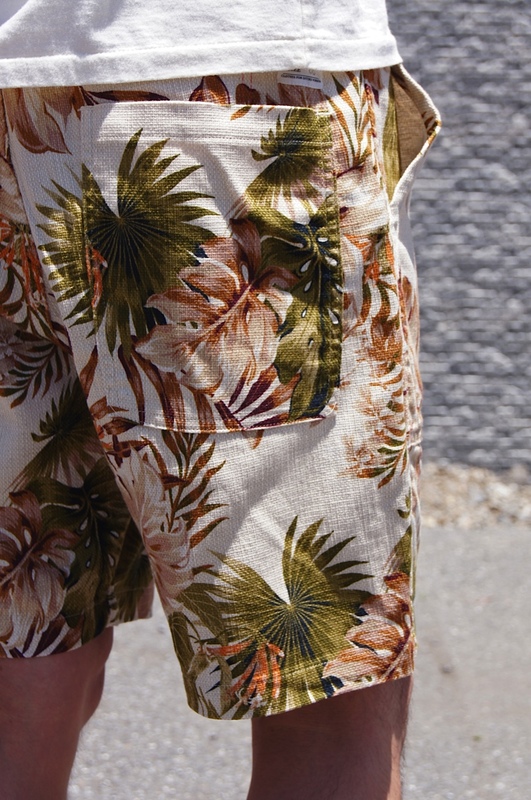 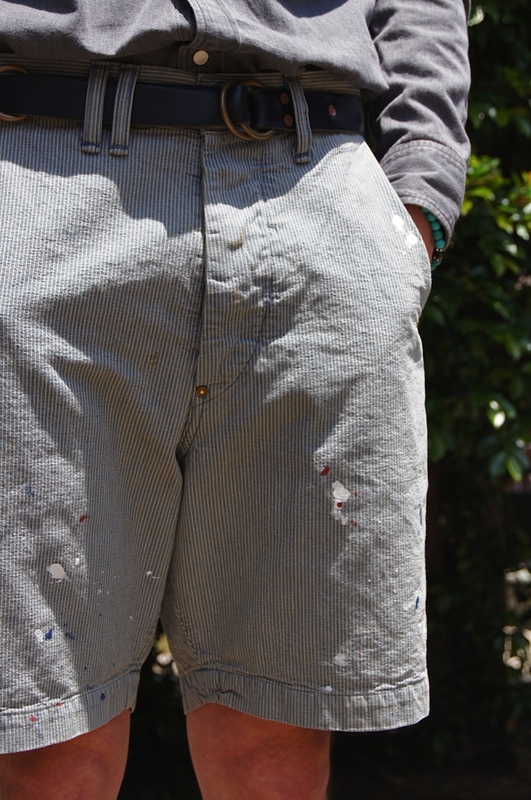 ANACHRONORM - FLOWER EAZY SHORTS!! 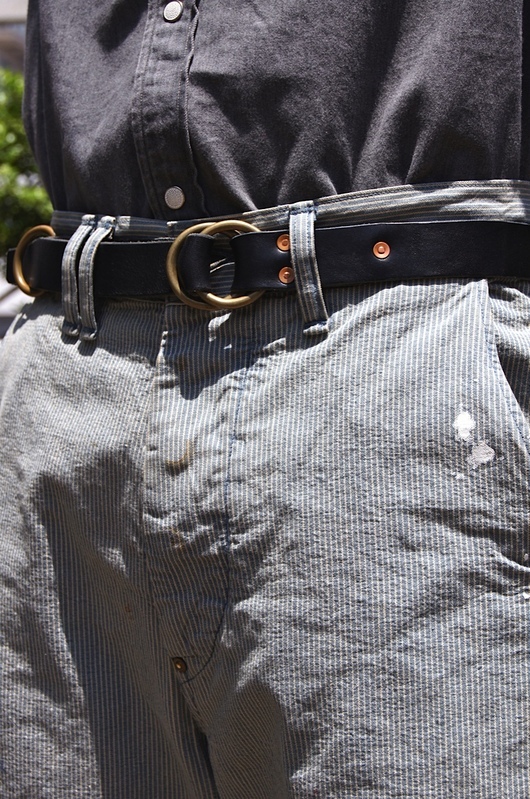 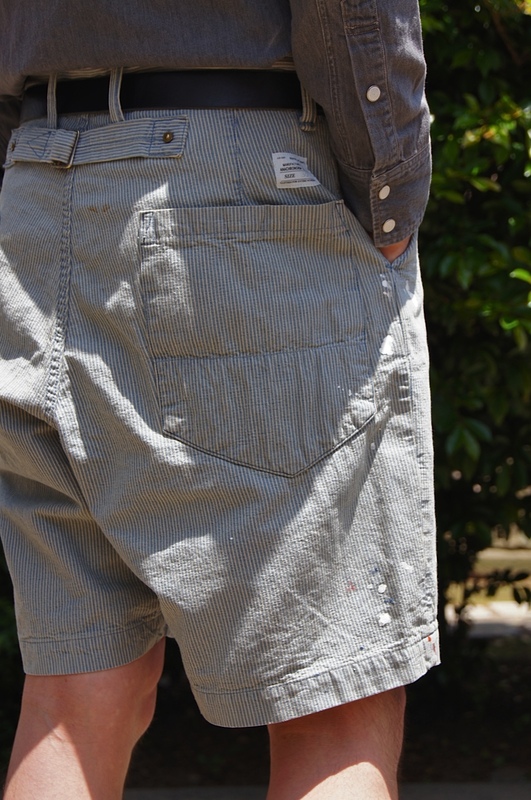 ANACHRONORM - DAMAGED TROUSER SHORTS!! 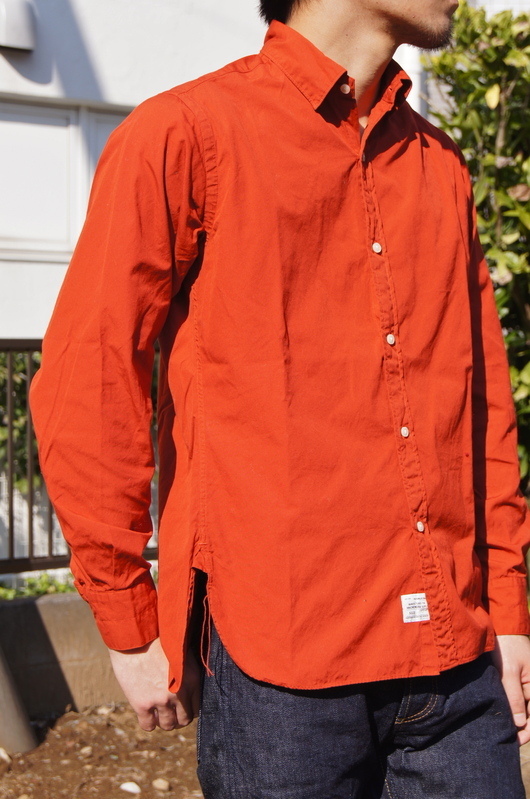 ANACHRONORM - Color Shirts Look!! 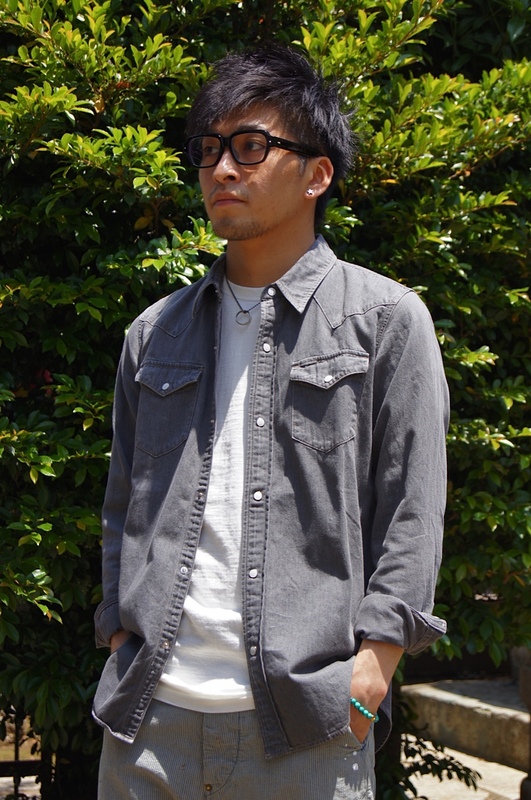 ANACHRONORM - Shop Coat in V neck tee!! 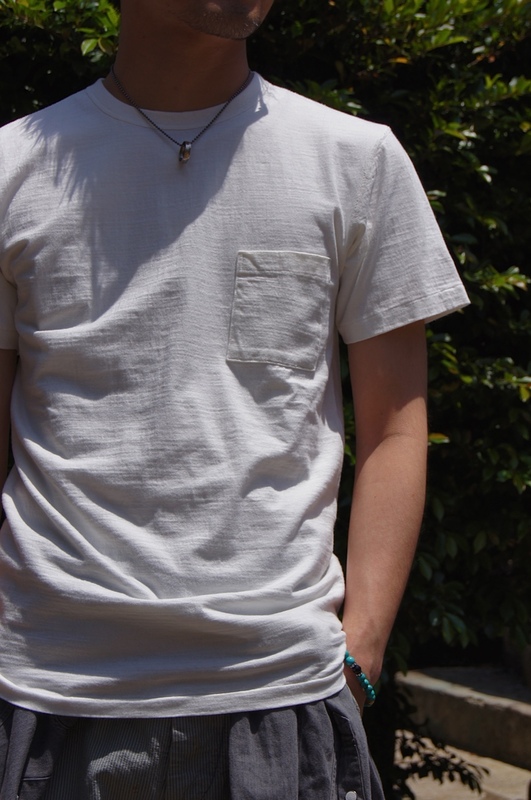 ANACHRONORM - QUARTET HOUSE COFFEE TEE!! 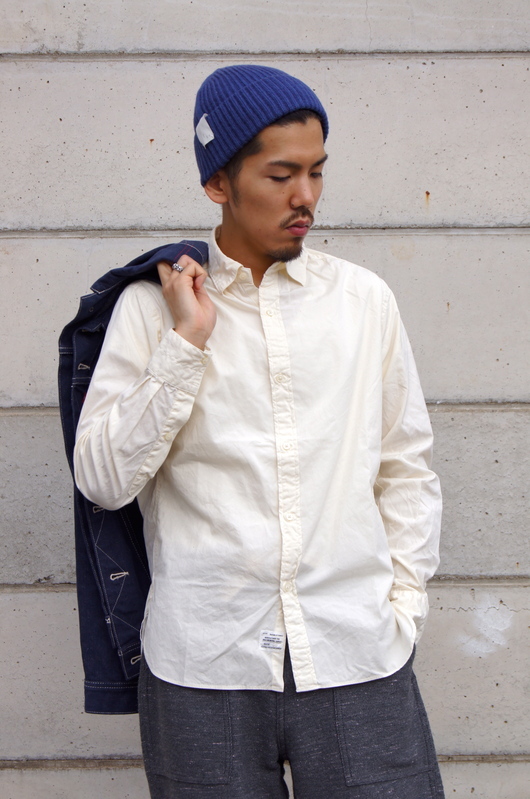 ANACHRONORM - BLUE ＆ WHITE!! 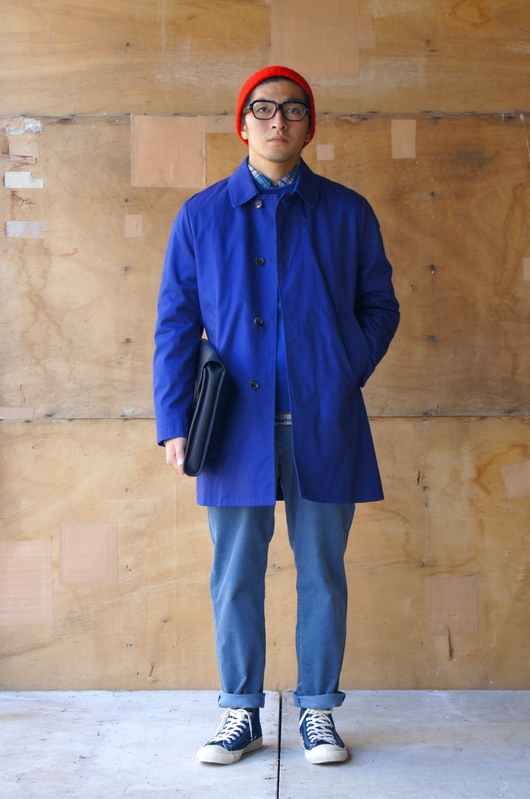 ANACHRONORM - SHIRT BROAD Shop Coat!! 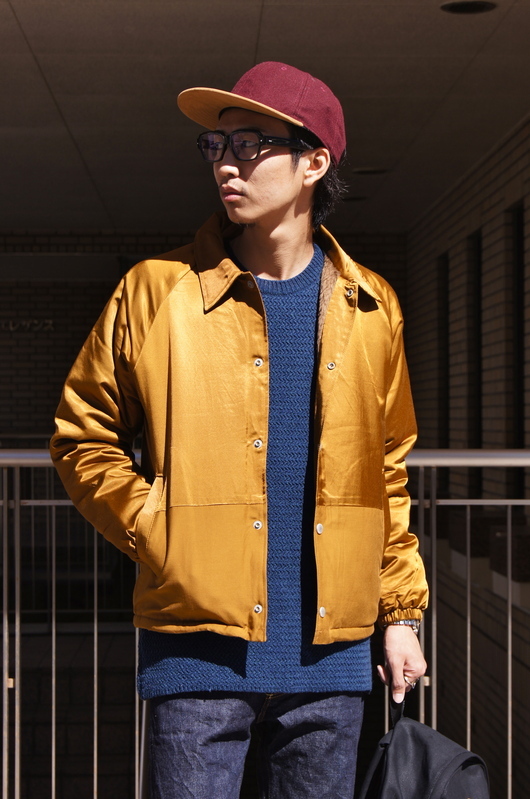 ANACHRONORM - New Item Delivery!! 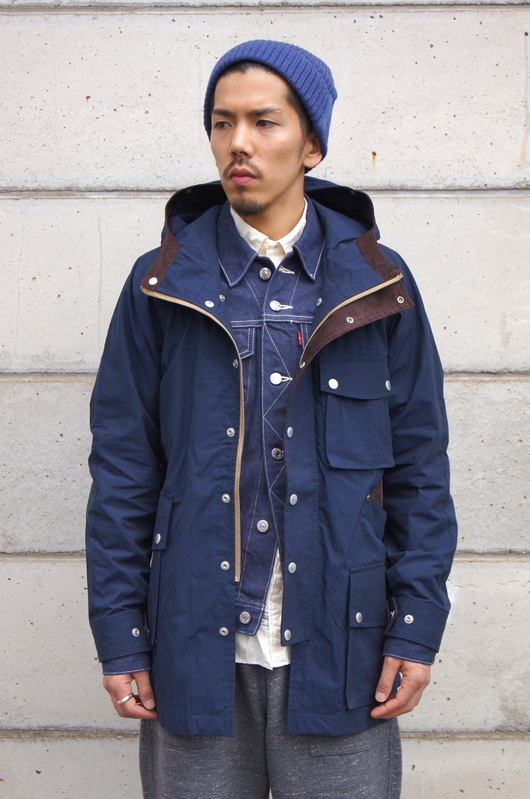 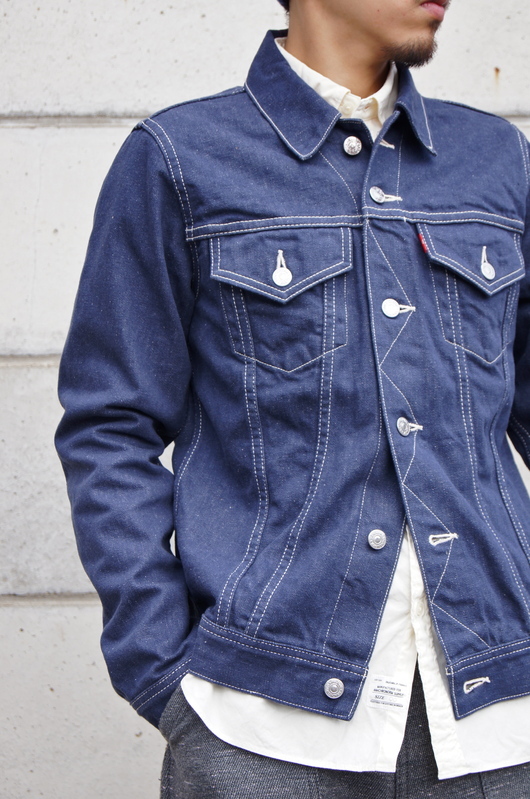 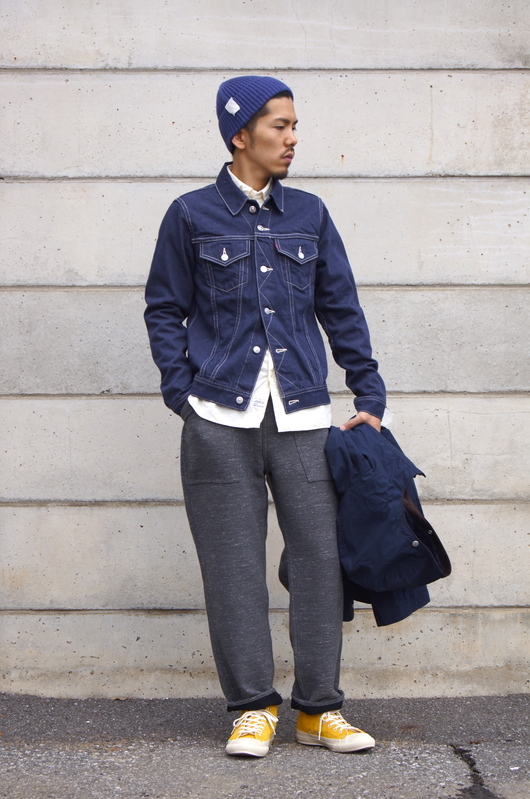 ANACHRONORM - SELVEDGE DENIM Soutien Collar Coat!! 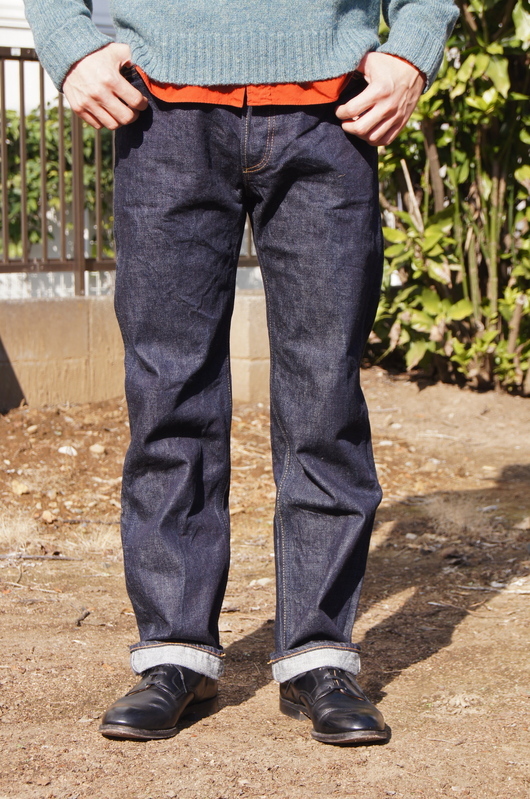 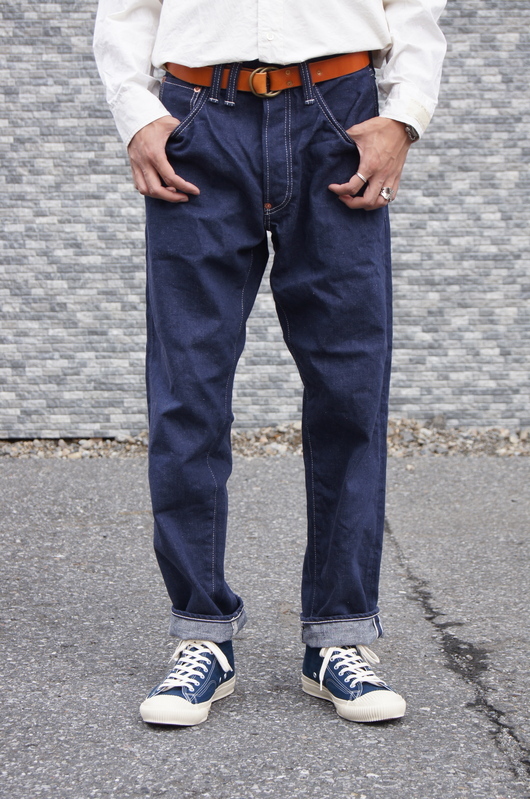 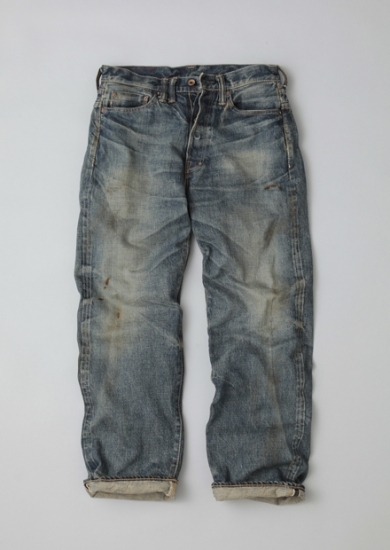 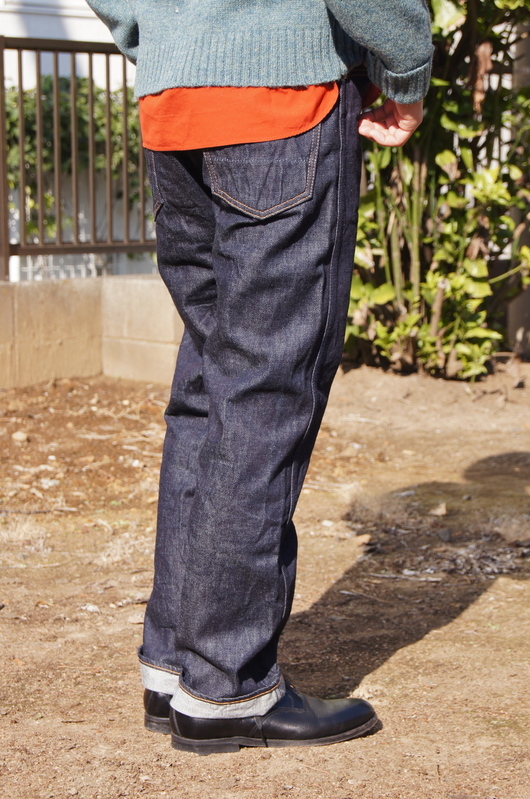 ANACHRONORM - SELVEDGE DENIM Set-Up Items!! 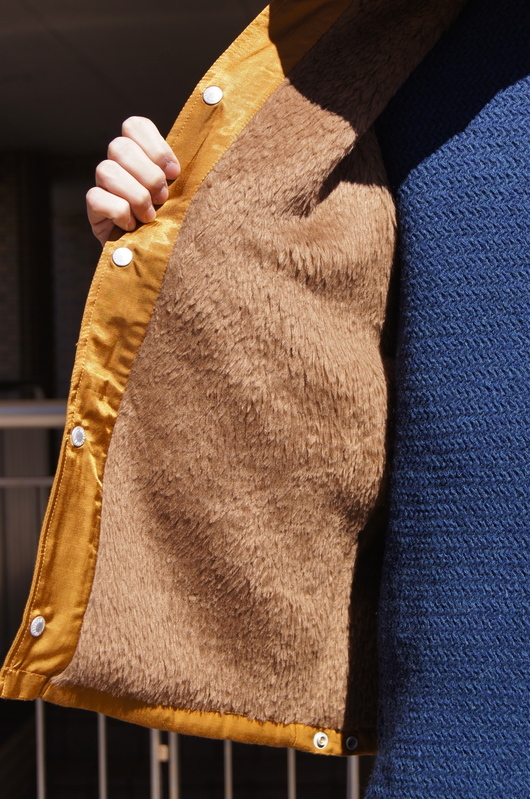 ANACHRONORM - PILE Shawl Collar Long Gown!! 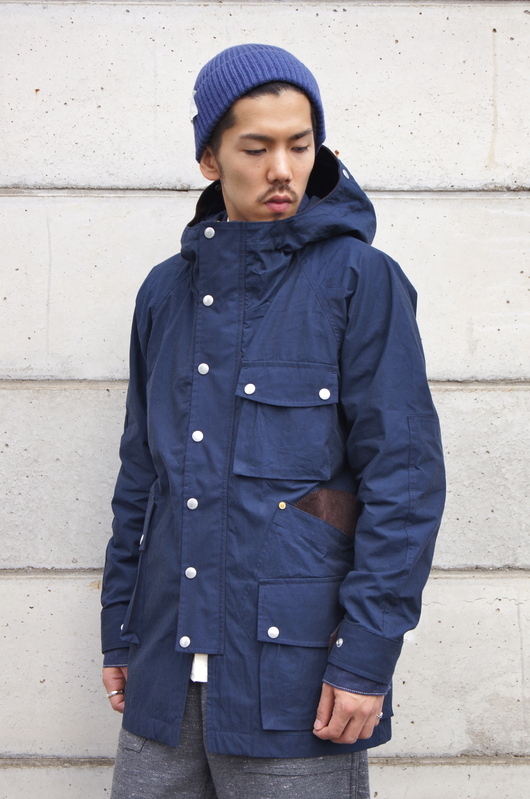 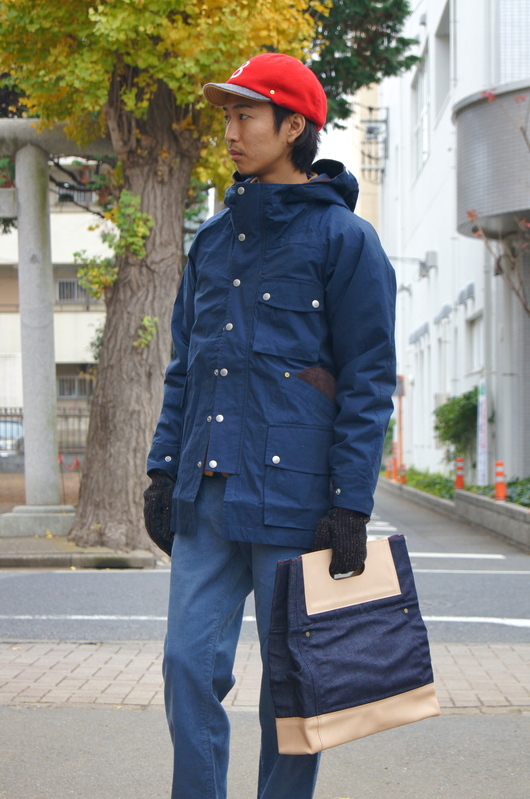 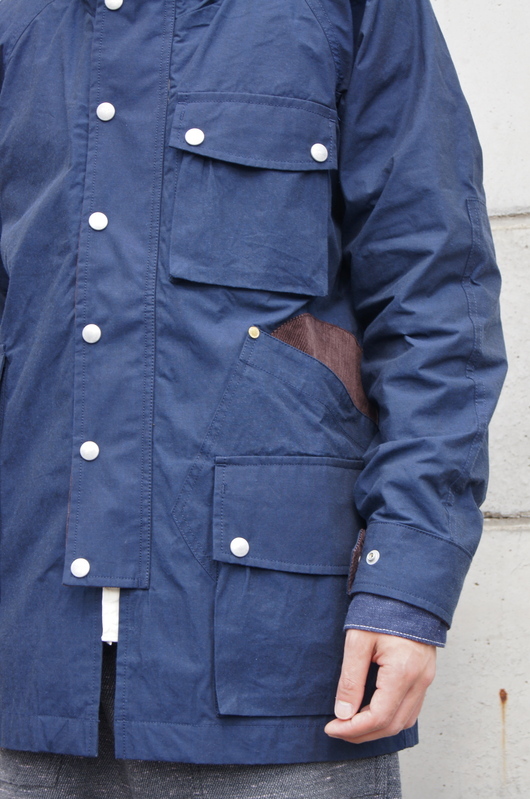 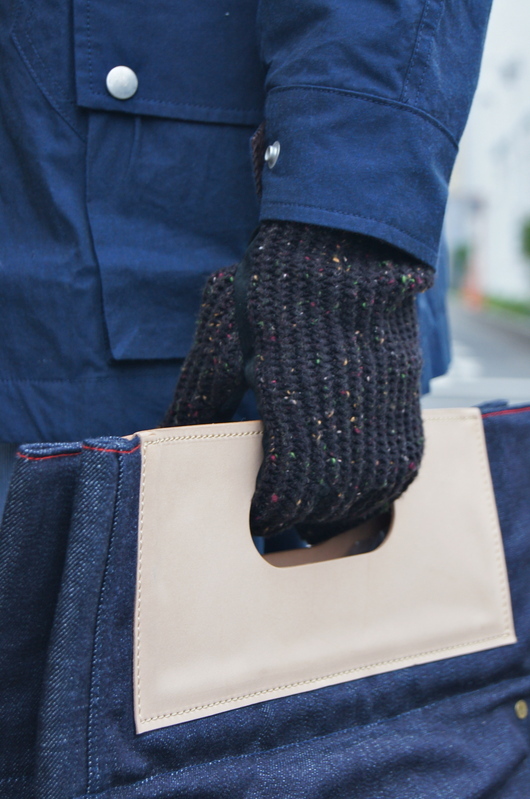 ANACHRONORM - OXFORD Soutien Coller Coat!! 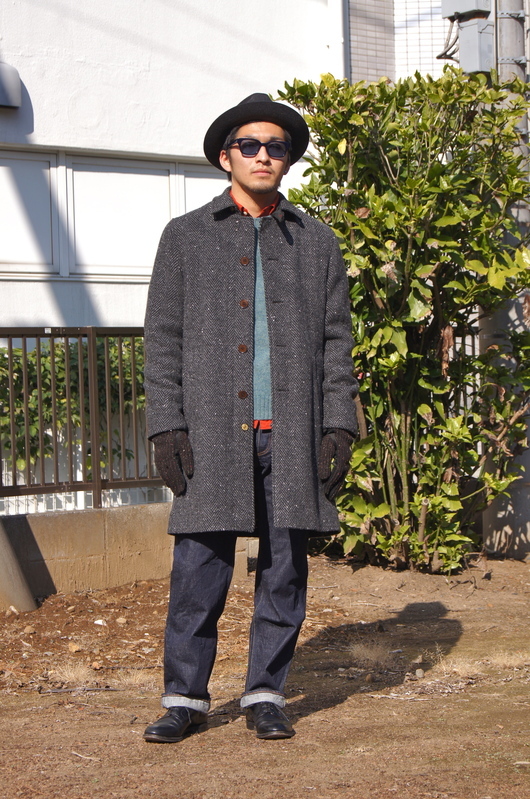 ANACHRONORM - Soutien Coller Coat ＆ Shawl Collar Long Gown!! 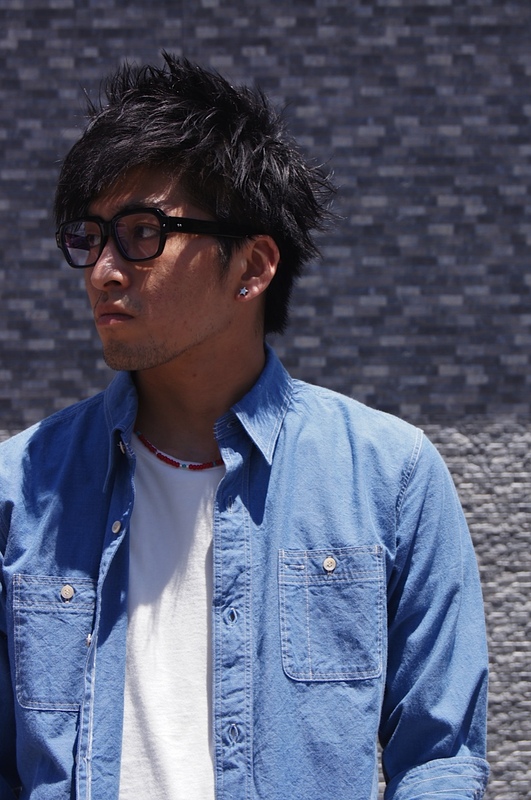 ANACHRONORM - New Season Items!! 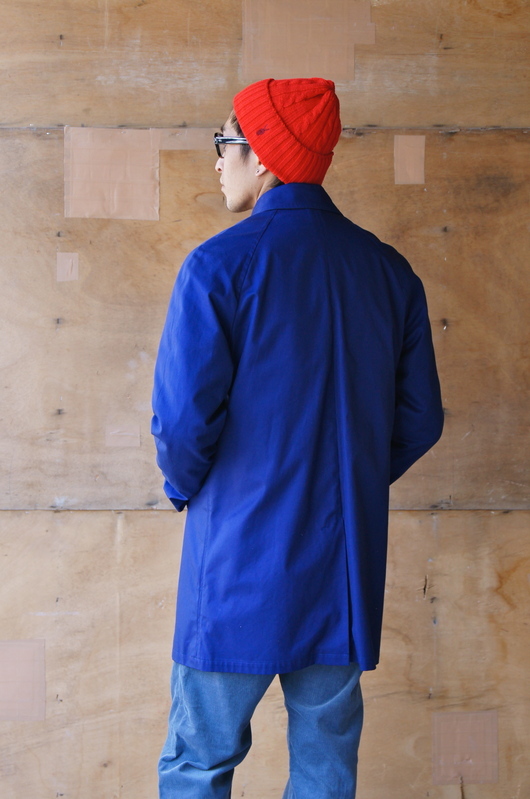 ANACHRONORM, kolor - MORE SALE item selection!! 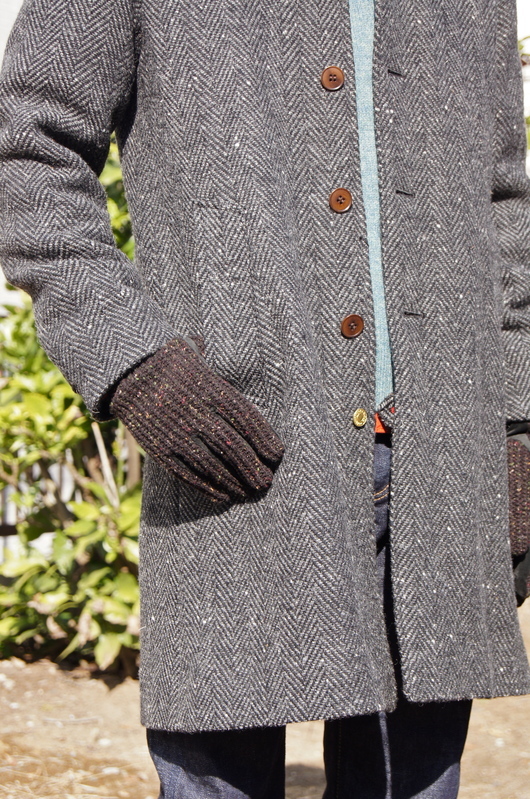 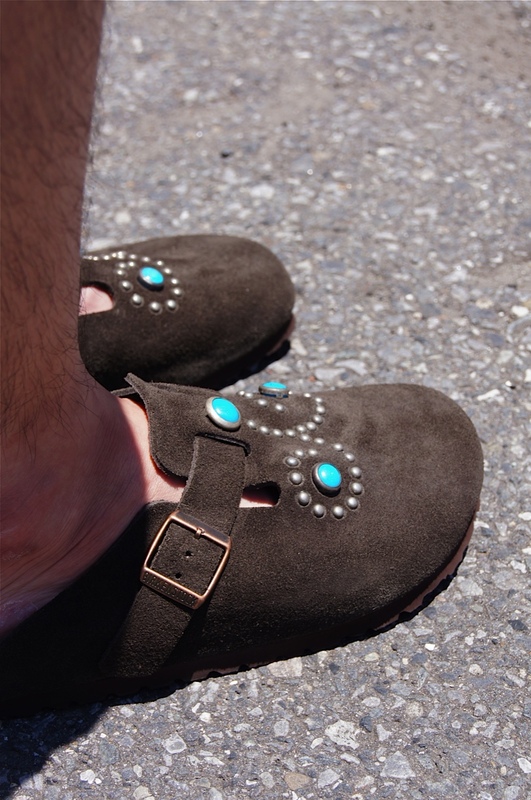 ANACHRONORM - New GLOVE & SHOES!! 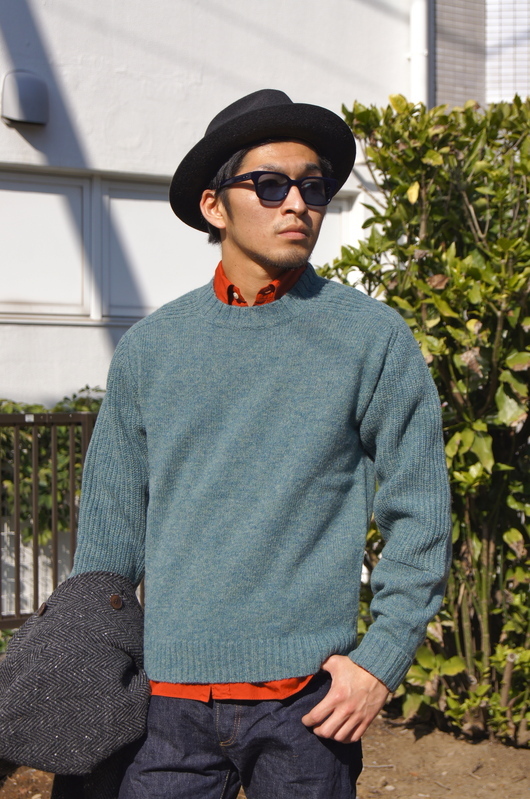 ANACHRONORM - Accent Color Coordinate!! 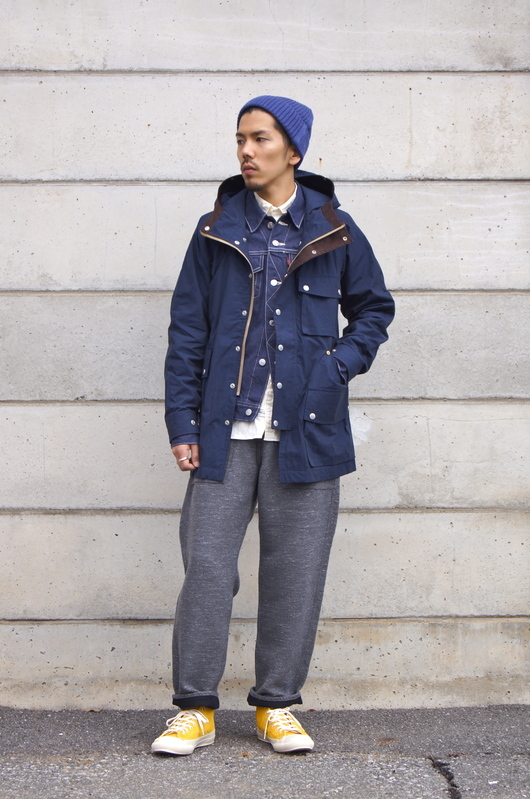 ANACHRONORM & S/DOUBLE - 13AW Item selection!! 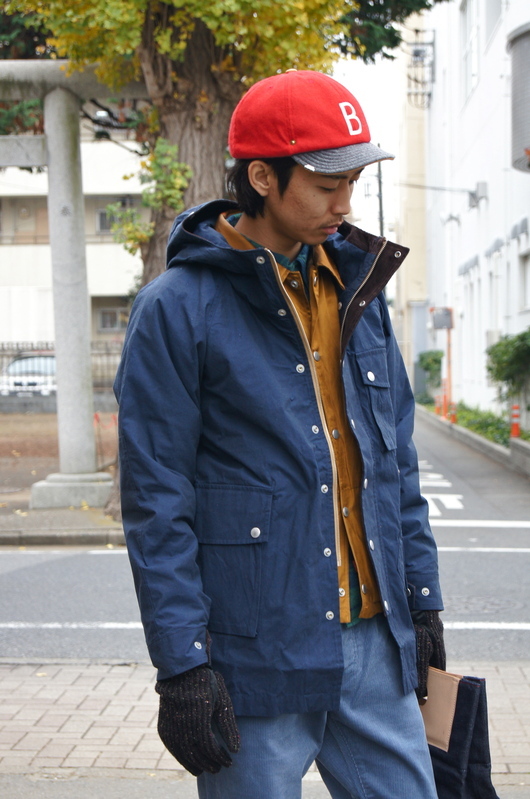 STANDARD CALIFORNIA & ANACHRONORM - Autumn layered!! 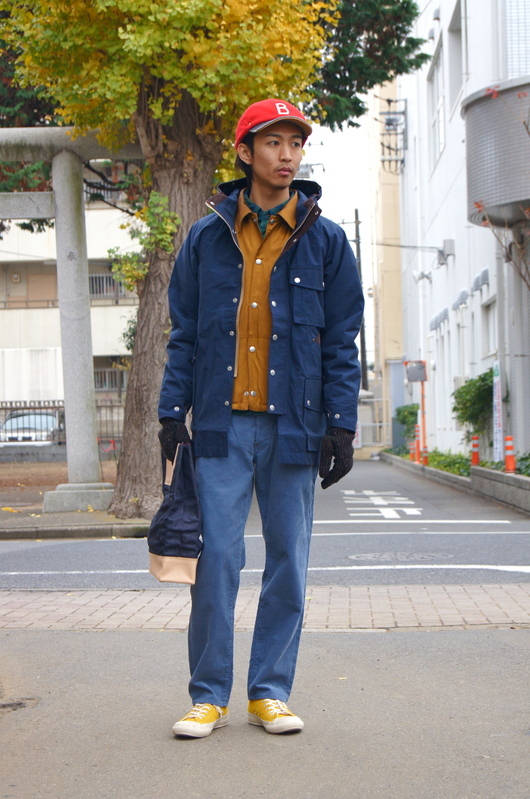 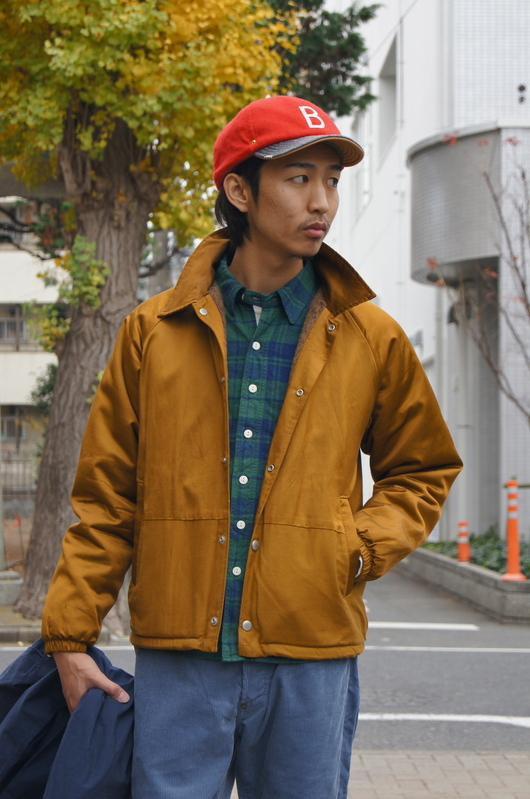 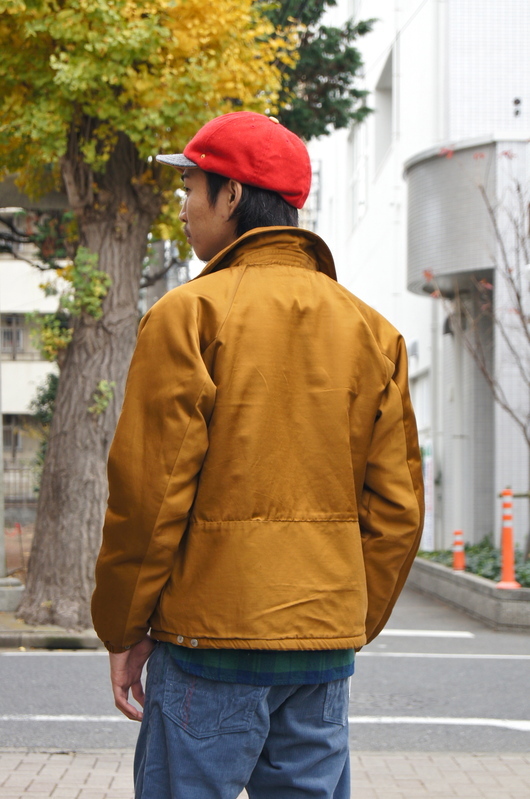 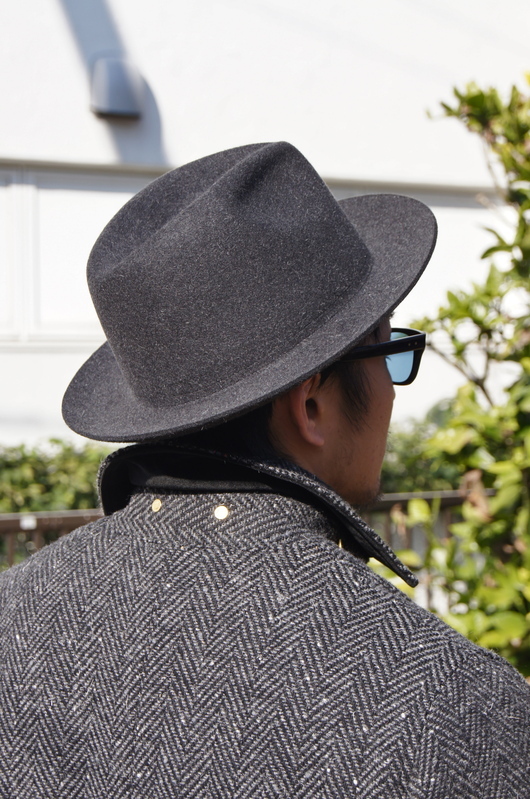 ANACHRONORM, STANDARD CALIFORNIA, etc... - Autumn layered!! 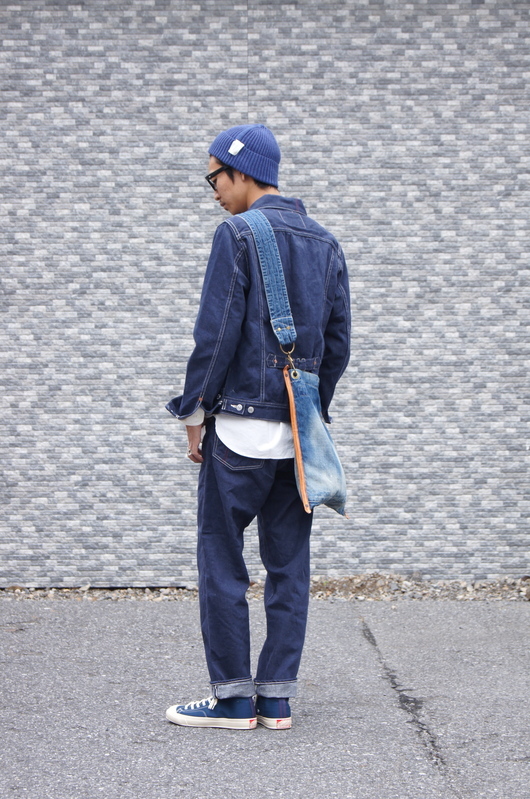 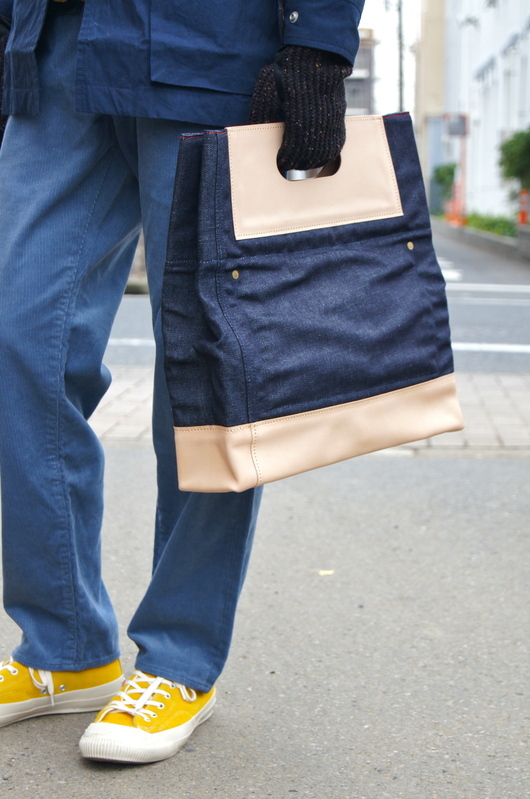 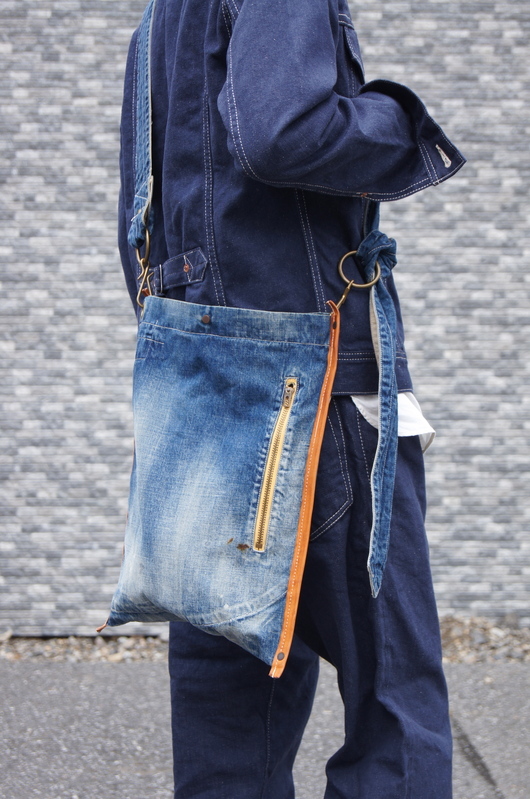 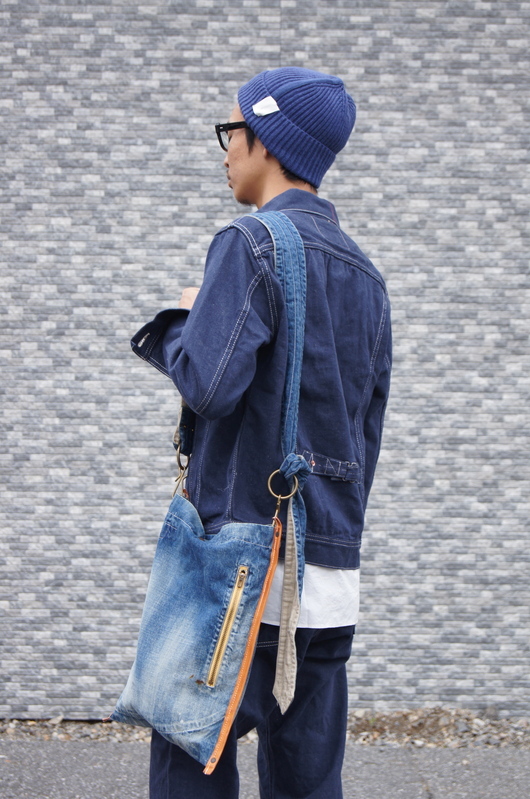 ANACHRONORM - Denim set up style!! 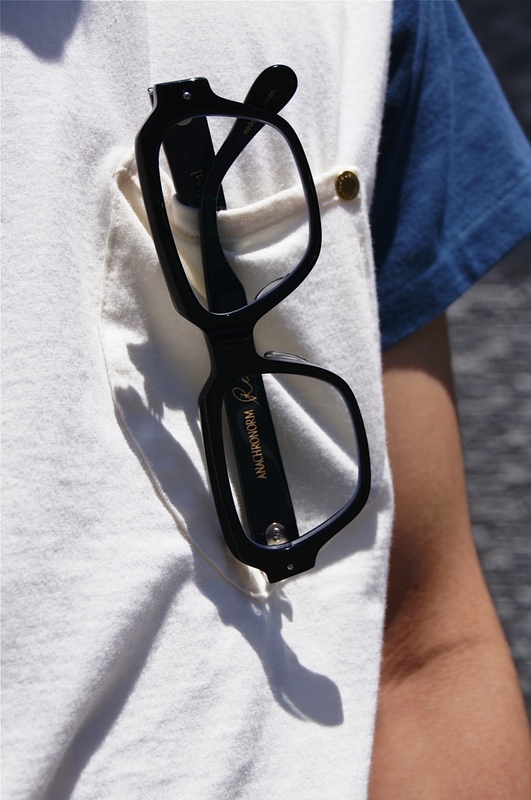 ANACHRONORM - Black kersey work setup style!! 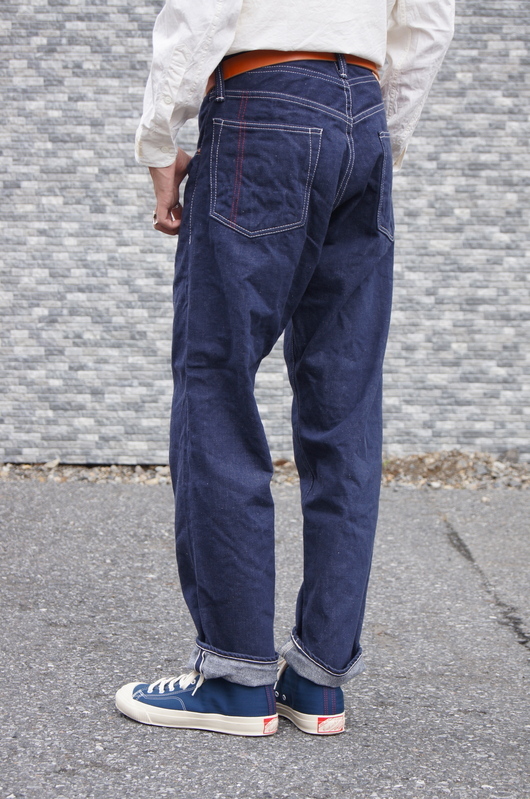 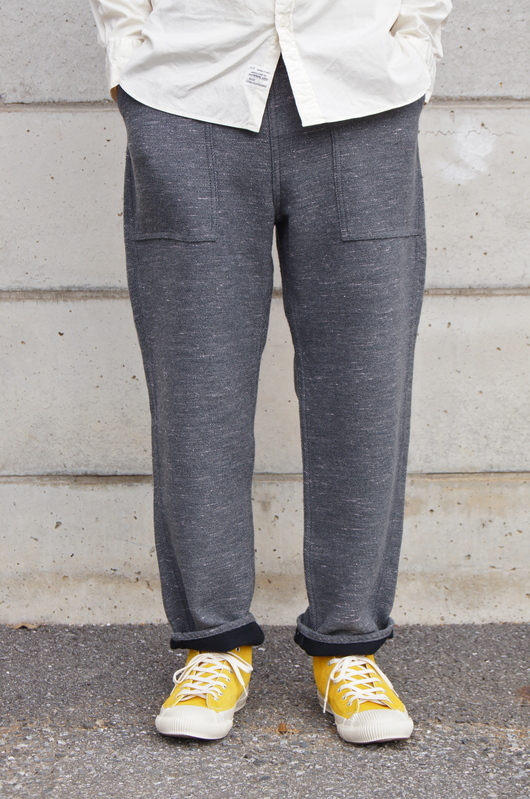 ANACHRONORM - Flat Fell Seam W-Yoke Pants!! 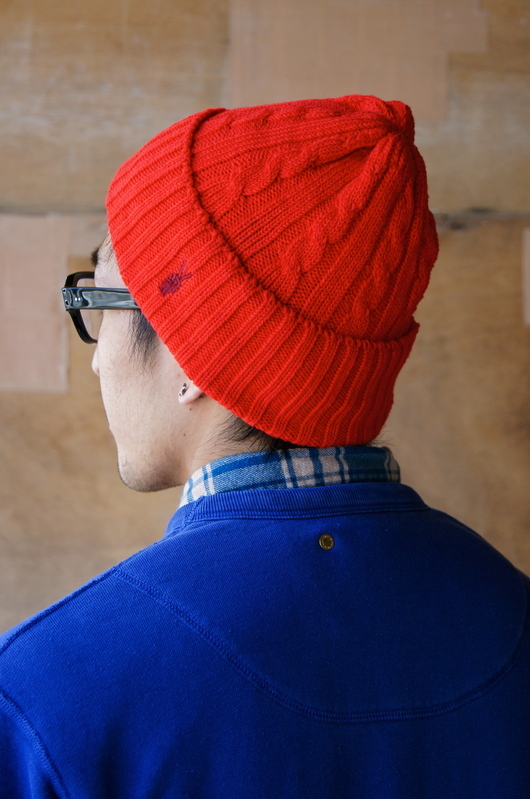 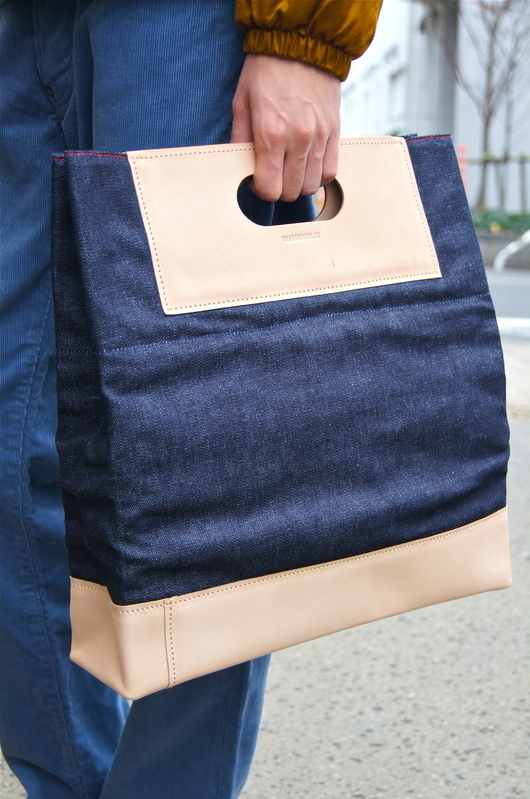 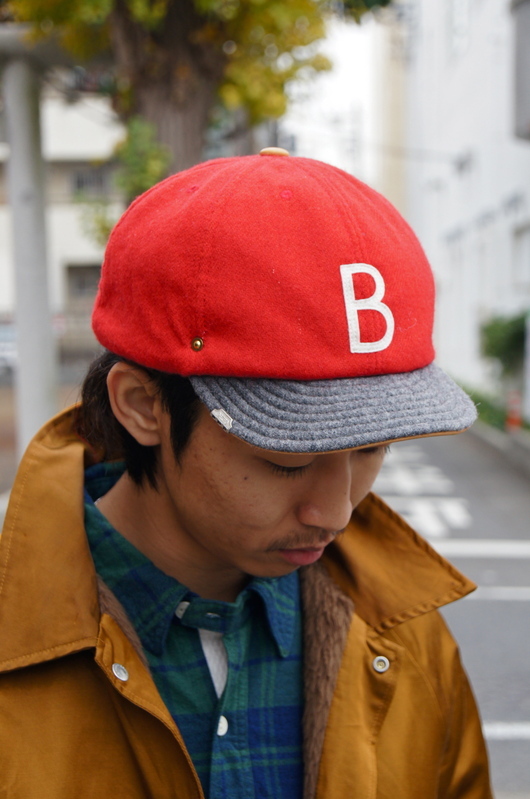 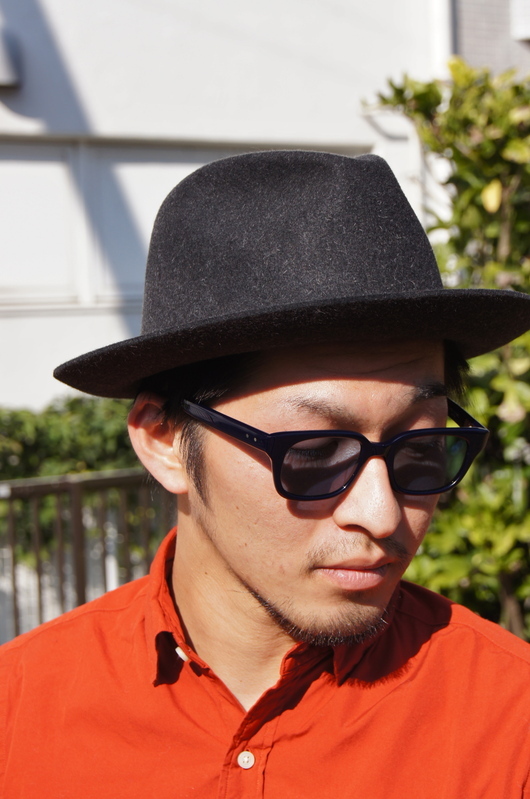 ANACHRONORM × STANDARD CALIFORNIA - RED & NAVY!! 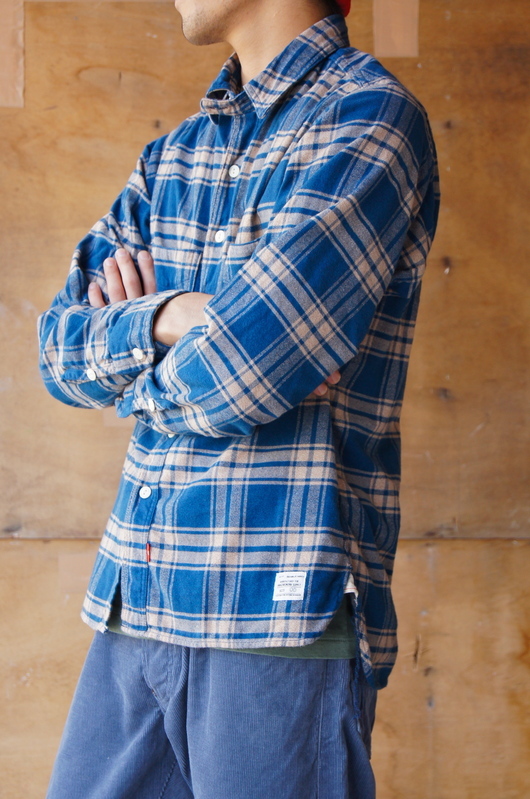 ANACHRONORM - Indigo Plaid Flannel Work Shirt!! 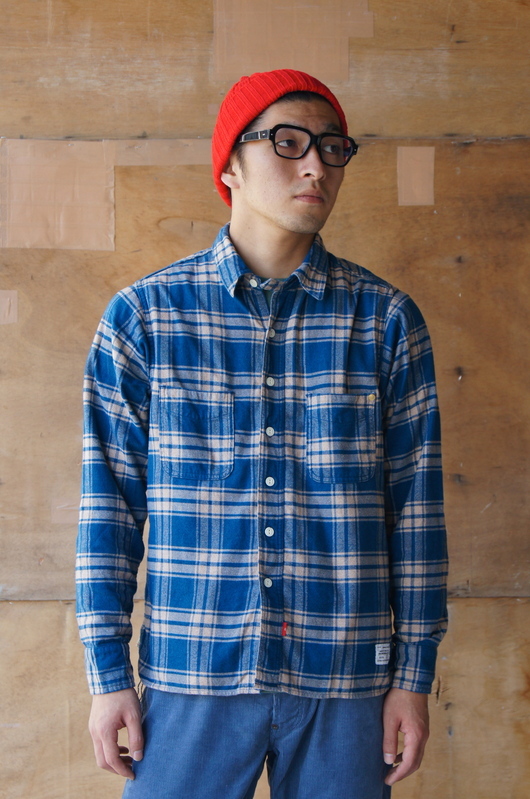 ANACHRONORM - INDIGO CHECK S/S BD SHIRT!! 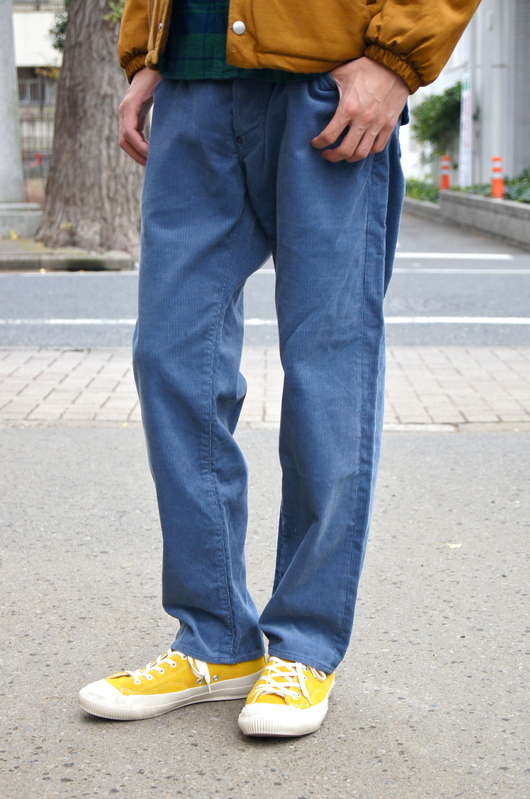 ANACHRONORM - PARADISE RUBBER Athletics Shoes. 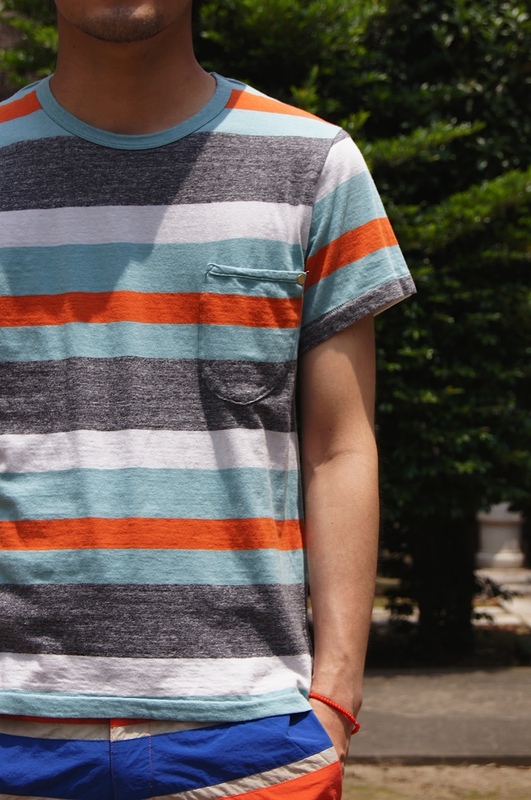 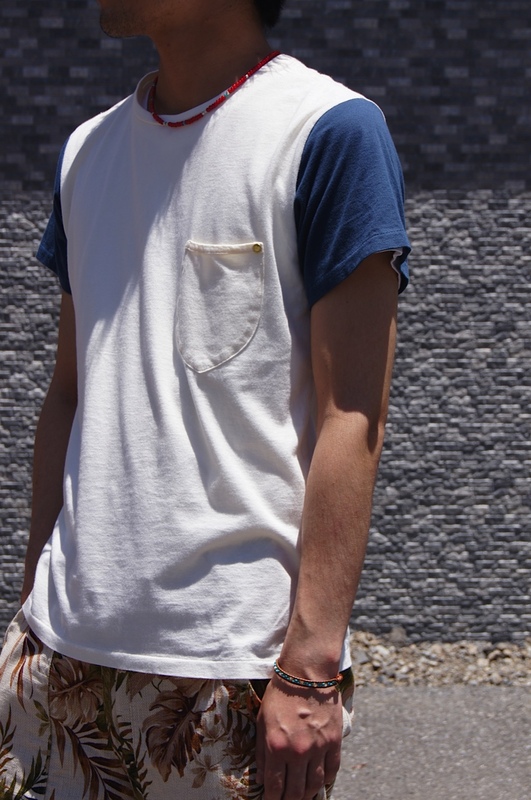 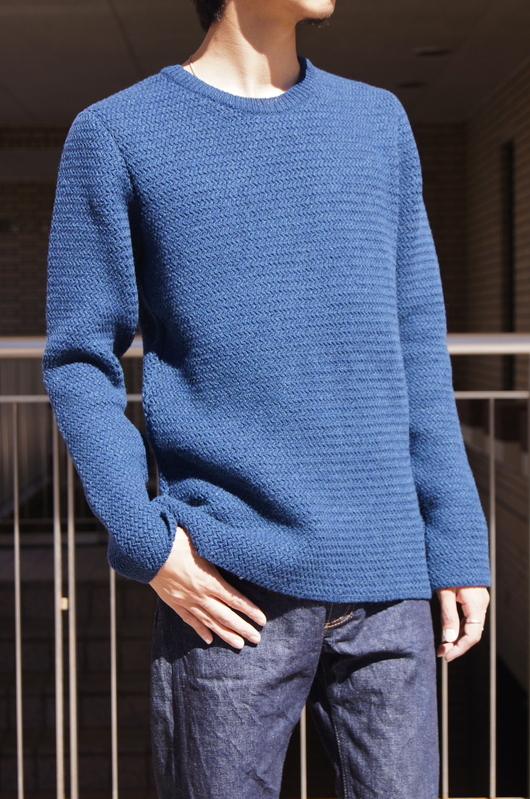 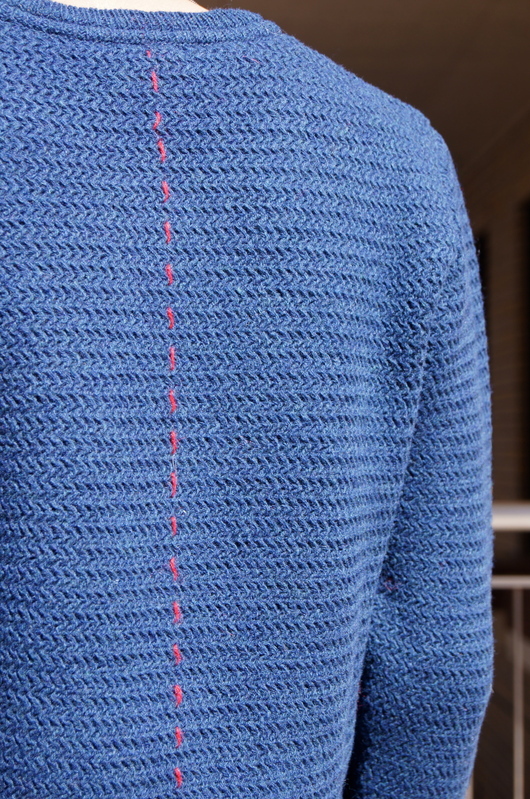 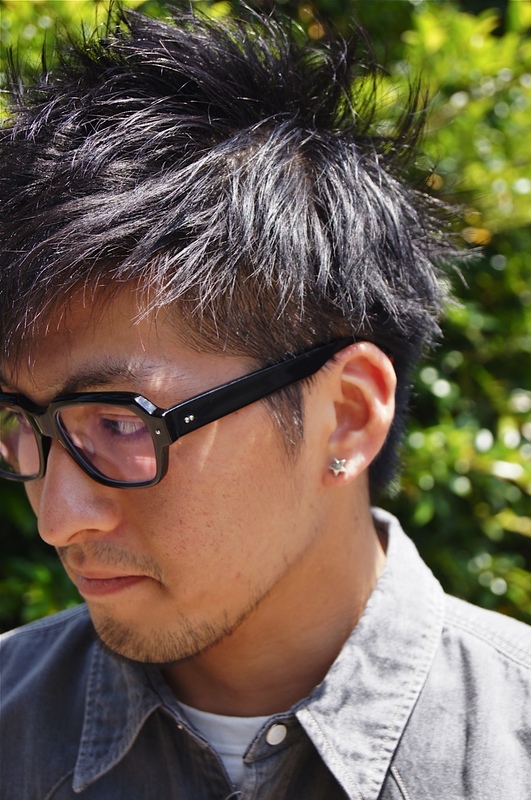 ANACHRONORM - Knit-Rib Pocket T-Shirt!! 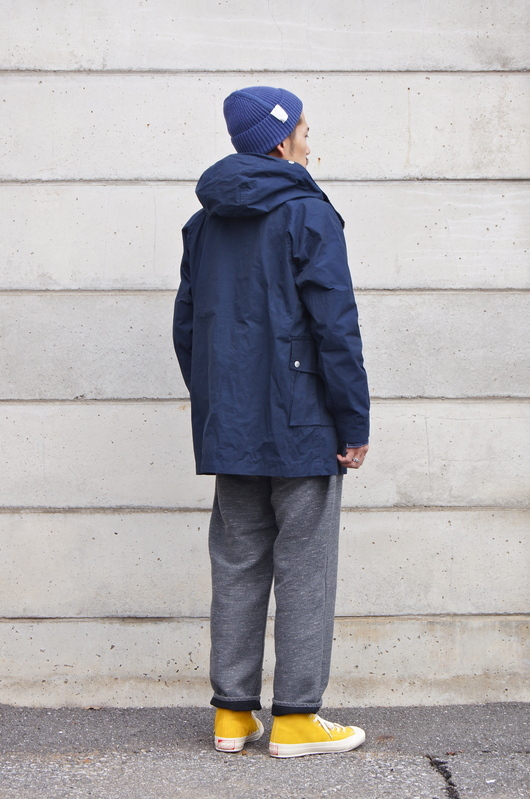 White Mountaineering × ANACHRONORM - Dark tone Style!! 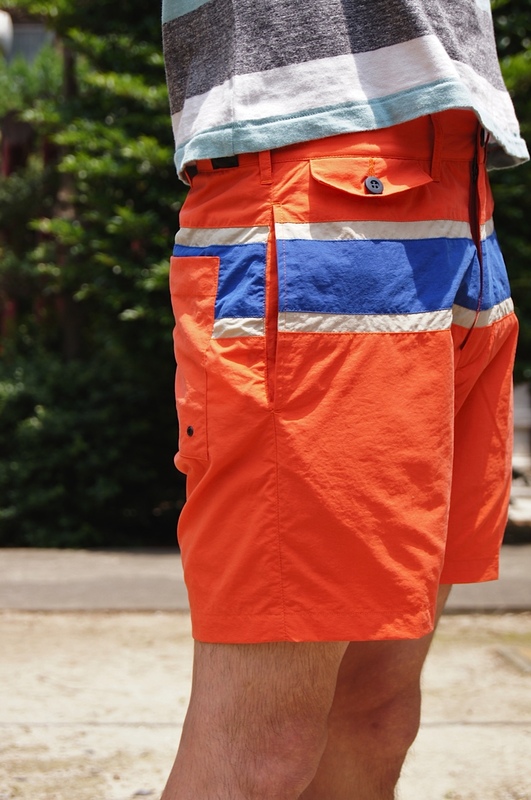 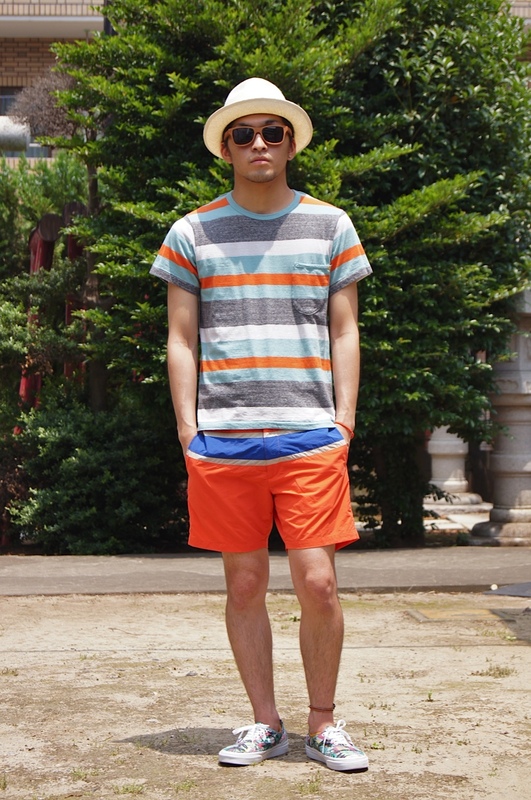 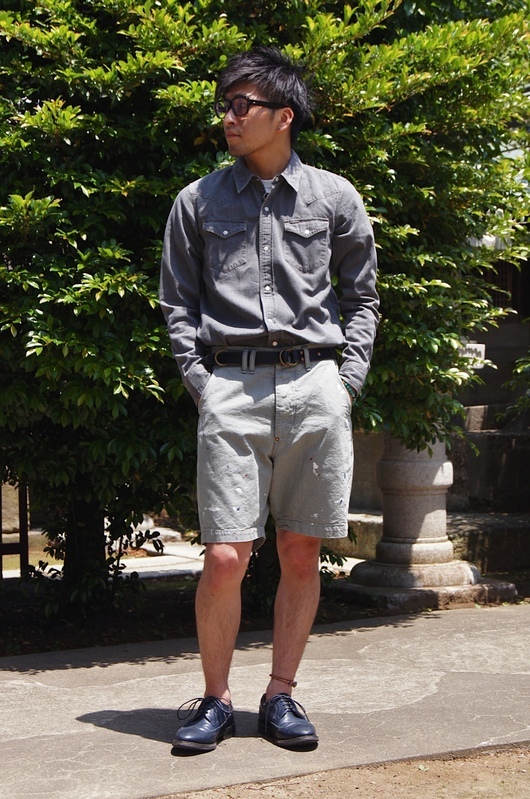 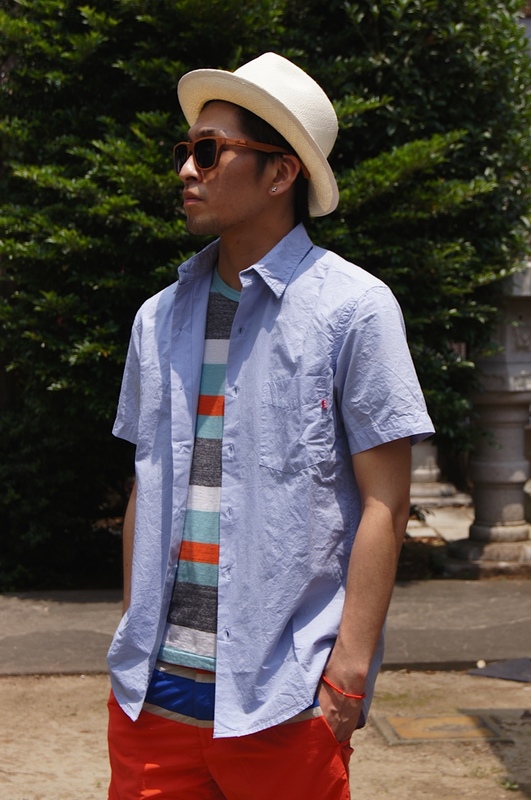 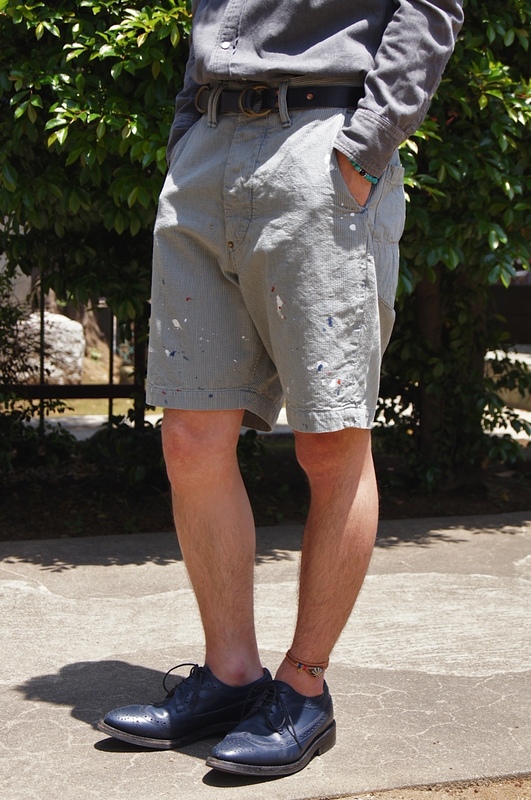 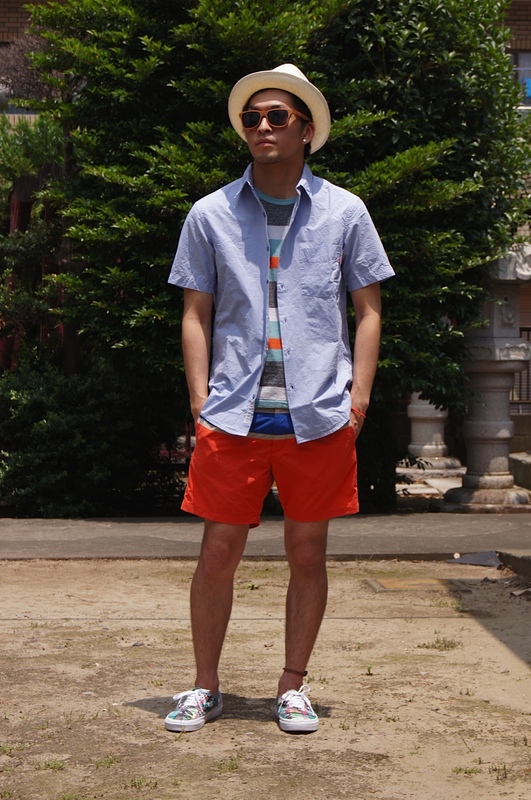 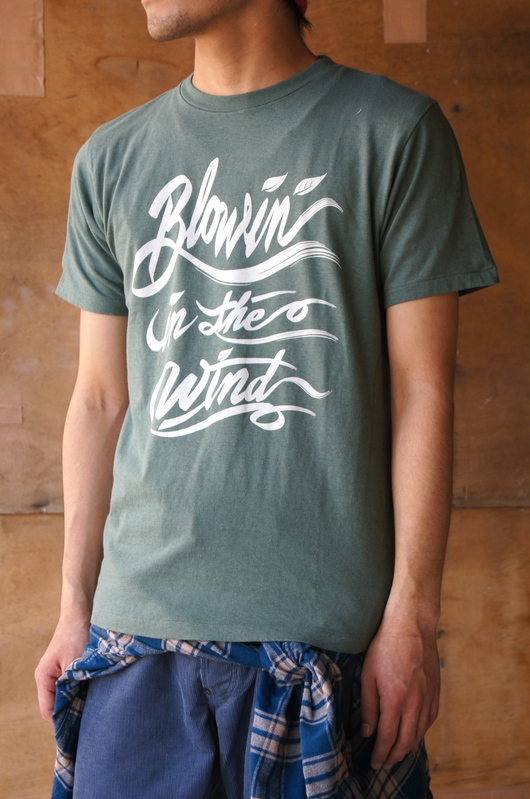 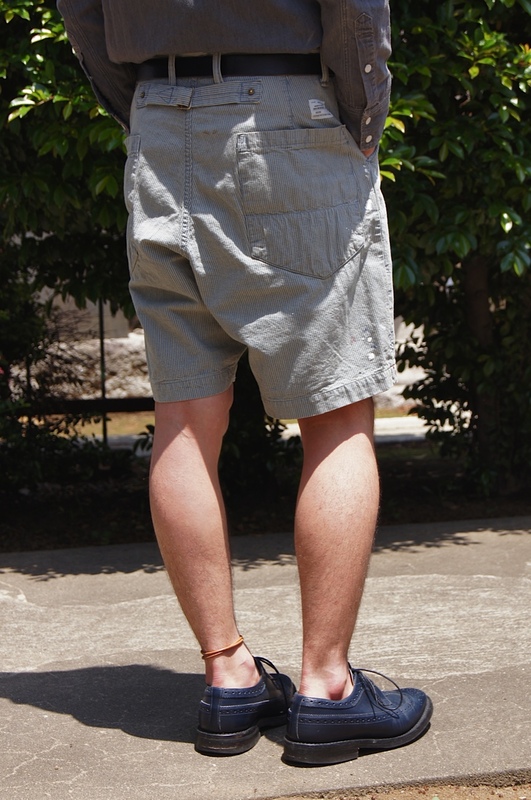 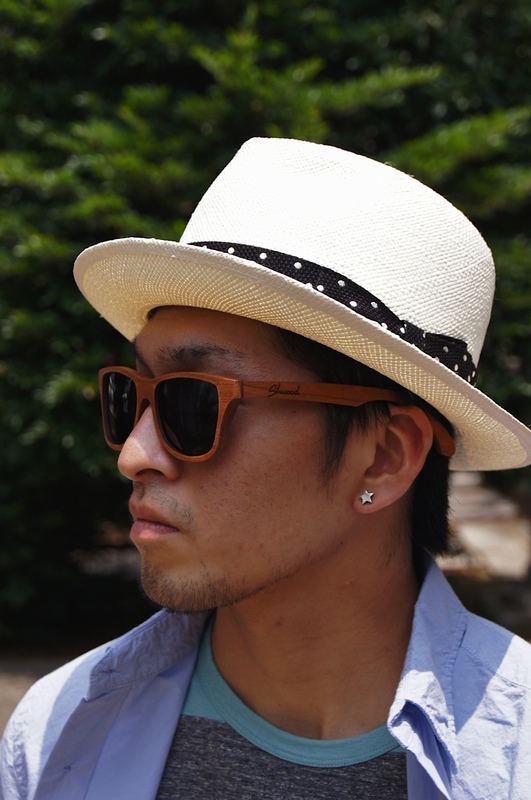 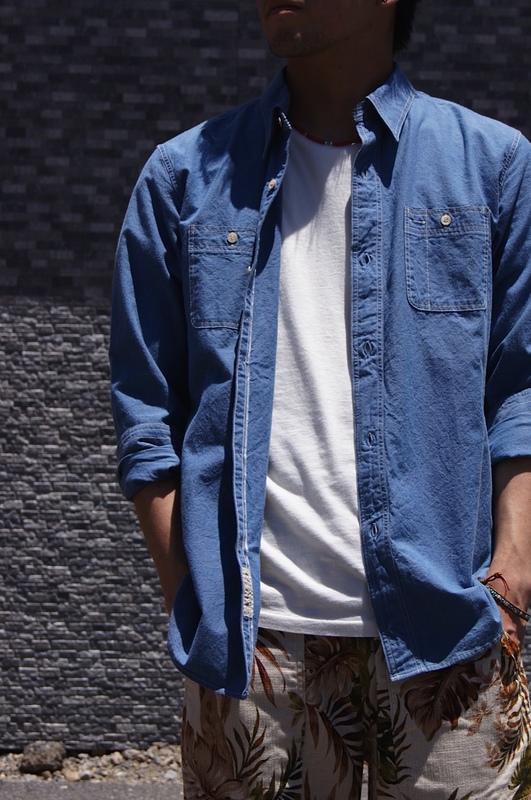 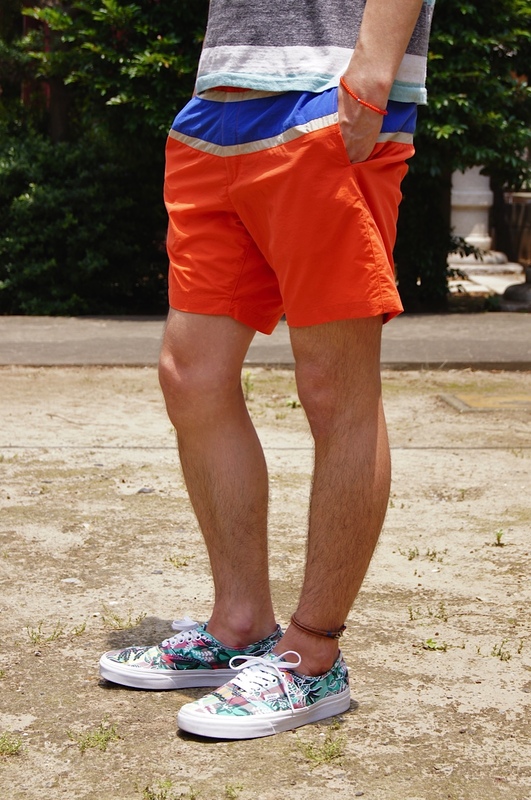 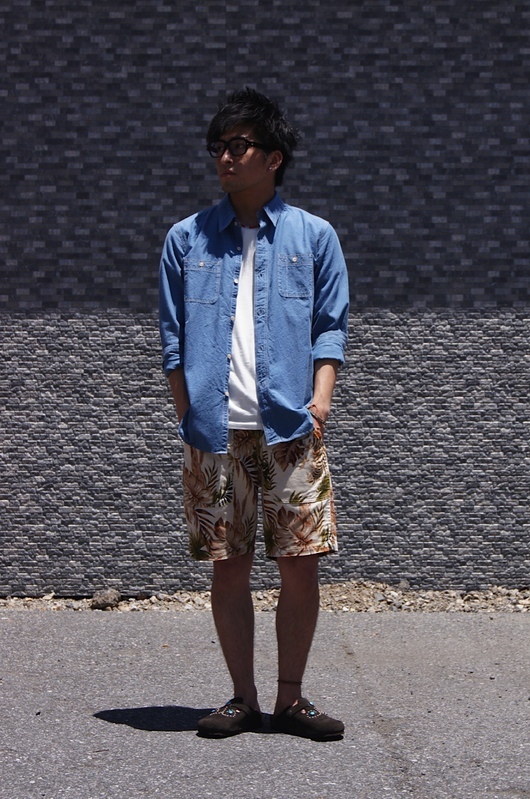 ANACHRONORM, KIPS, LANIKAI - It's SUMMER coordinate!! 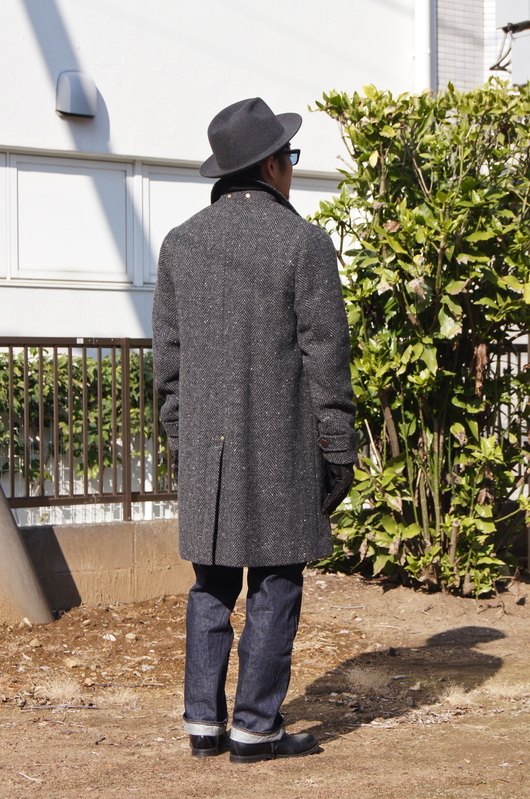 ANACHRONORM - Black Chambray Work Shop Coat!! 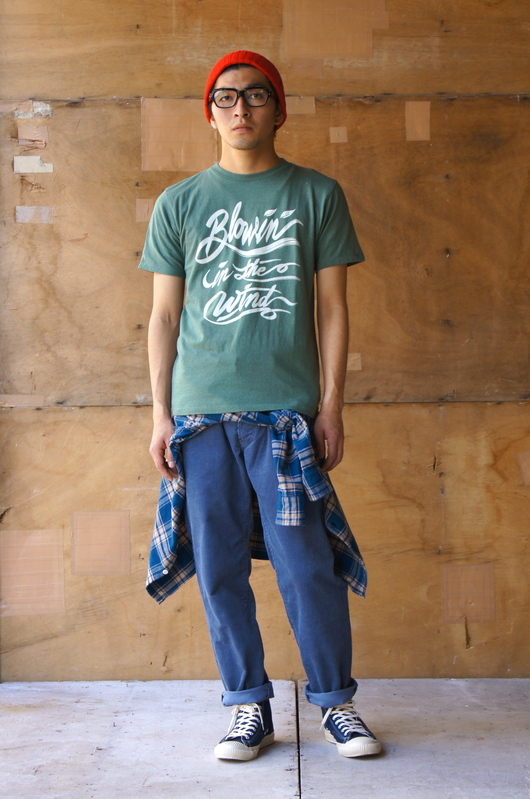 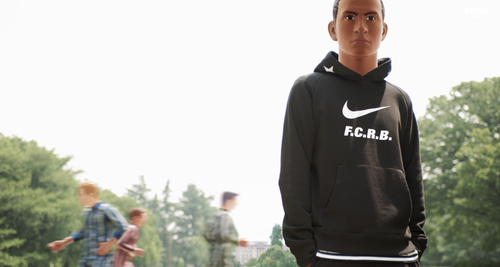 ANACHRONORM & COURT ROLL 2brand New items!! 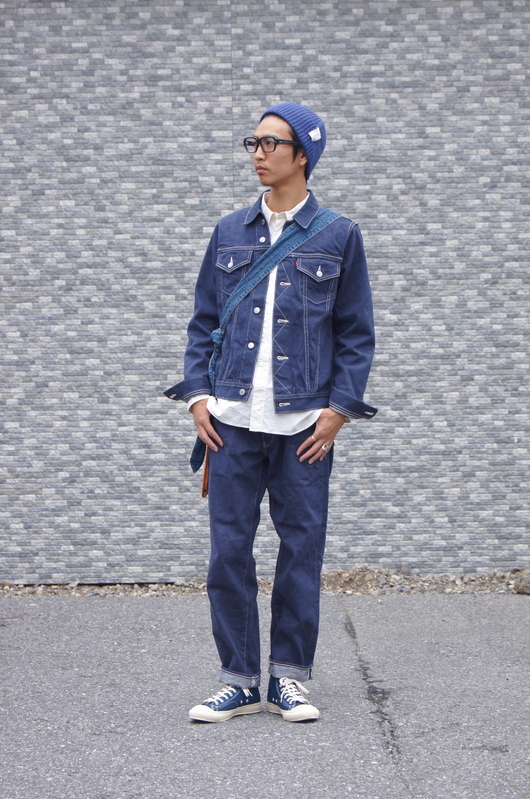 "ANACHRONORM" INDIGO Flannel Knit Cardigan!! 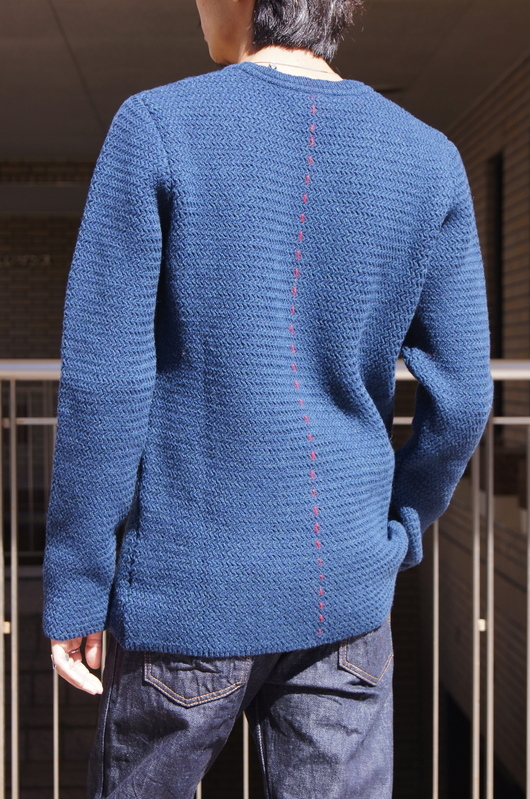 "ANACHRONORM" Twist yarn twil work set up!! 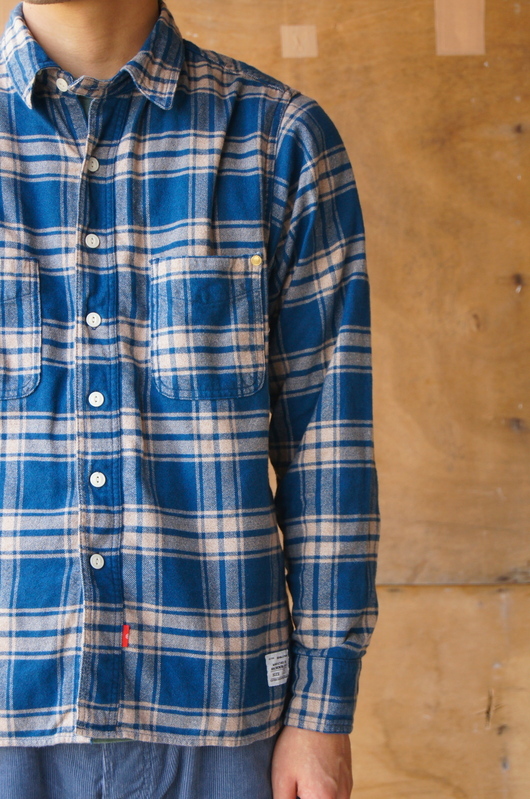 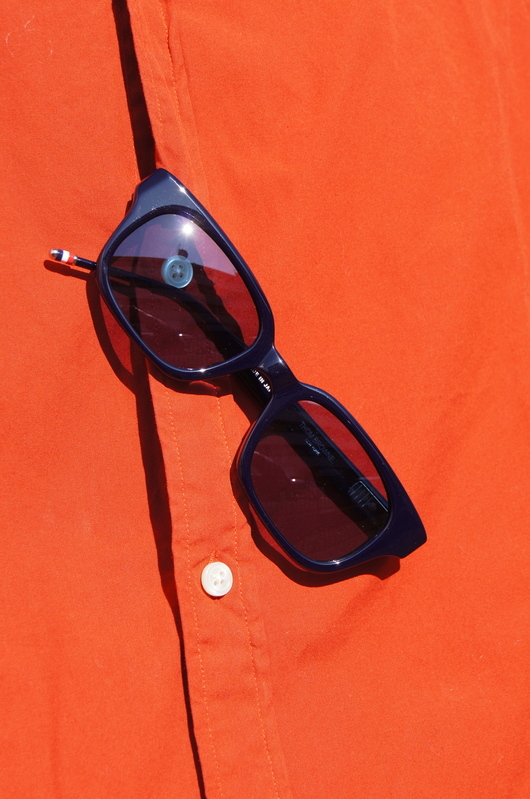 "ANACHRONORM" Blue Color Maine Style ! 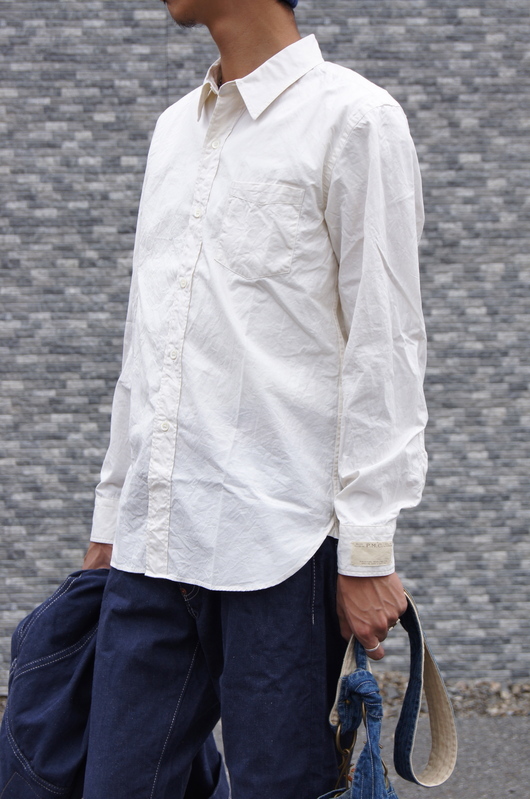 "ANACHRONORM" Pull Over S/S Work Shirt Style. 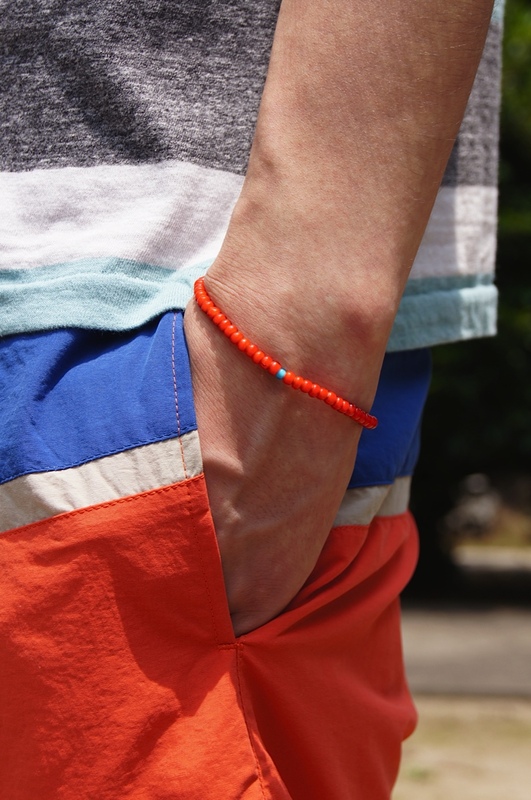 It takes life one day at a time.